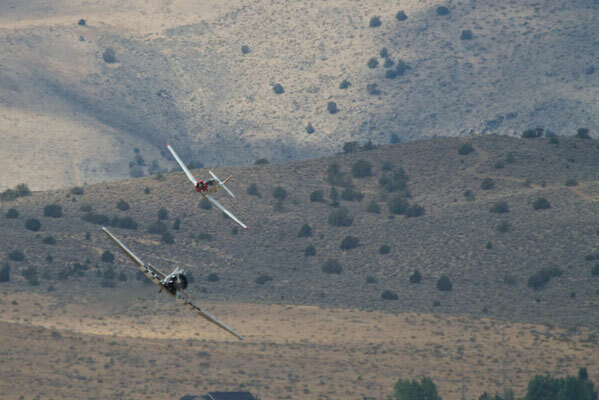 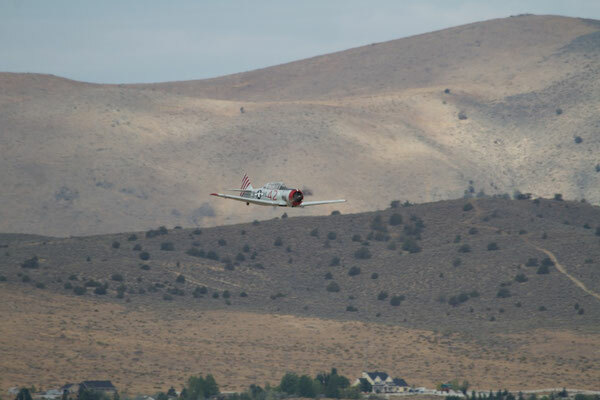 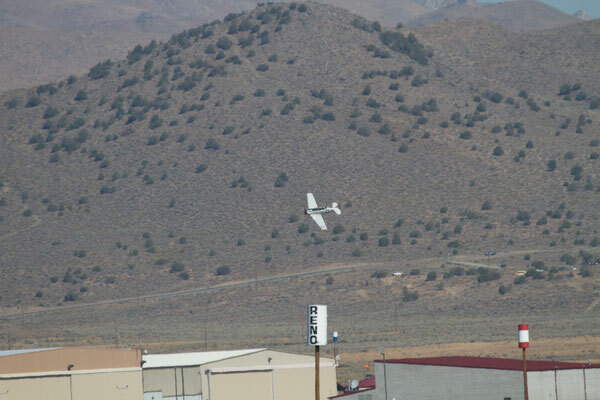 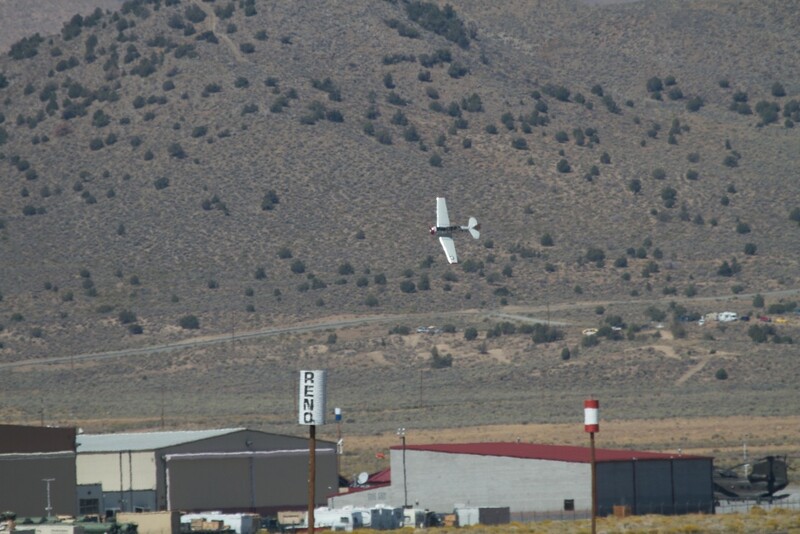 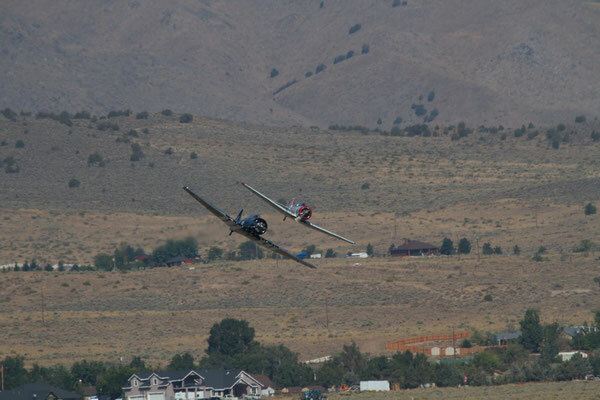 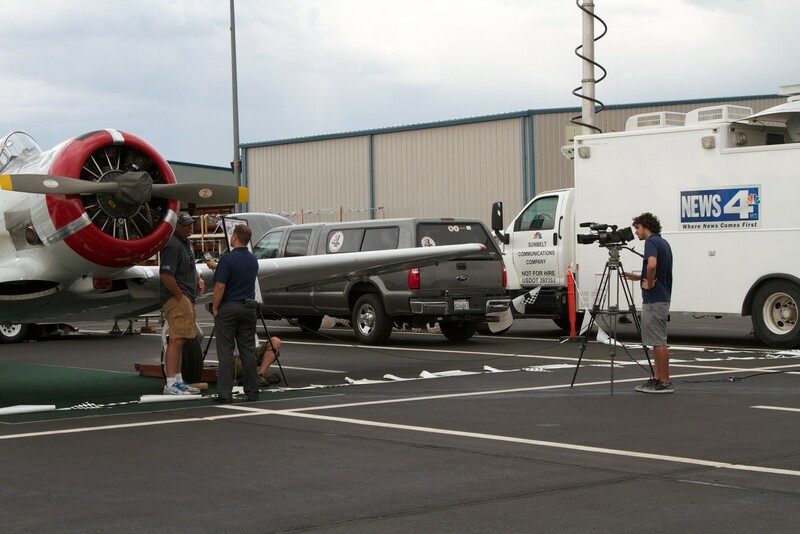 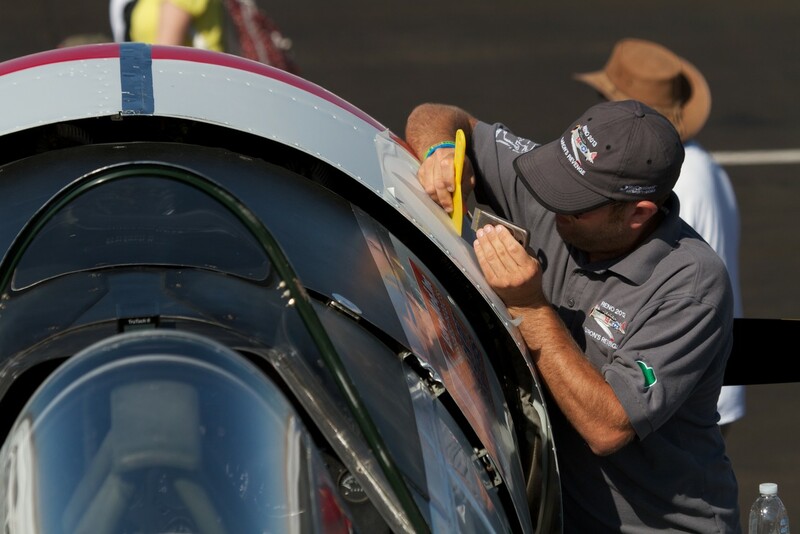 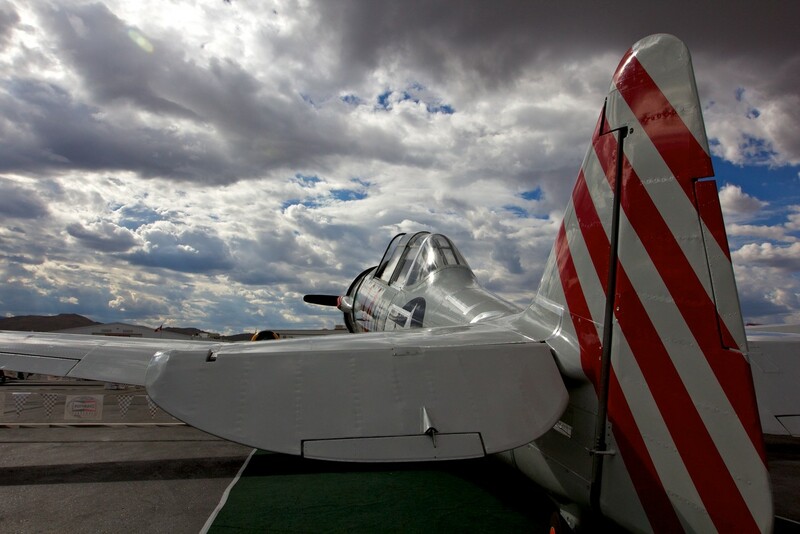 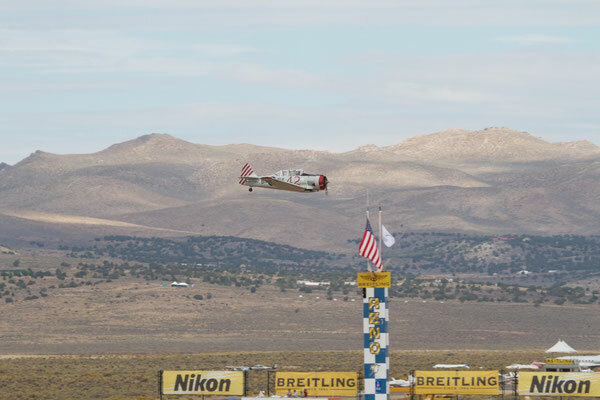 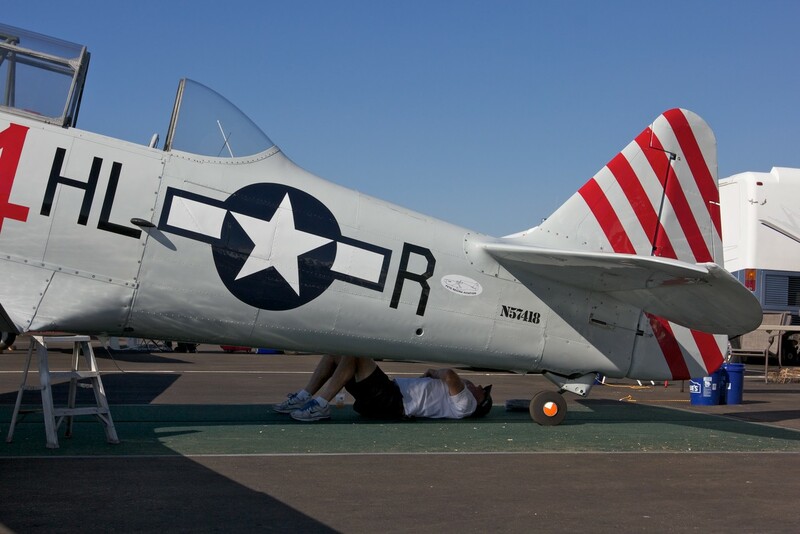 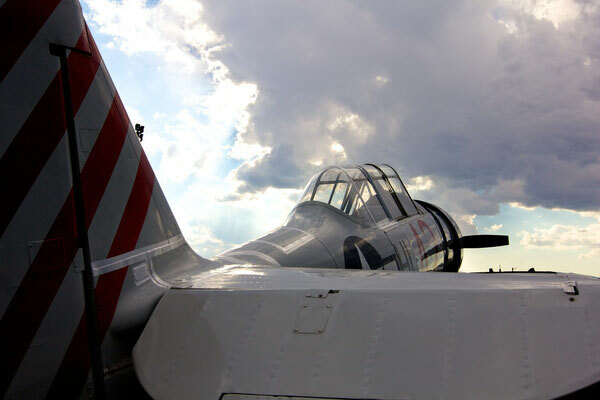 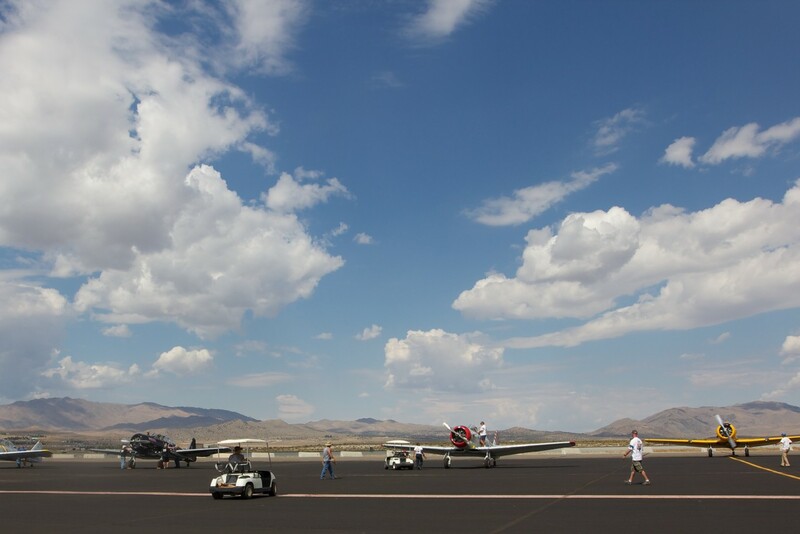 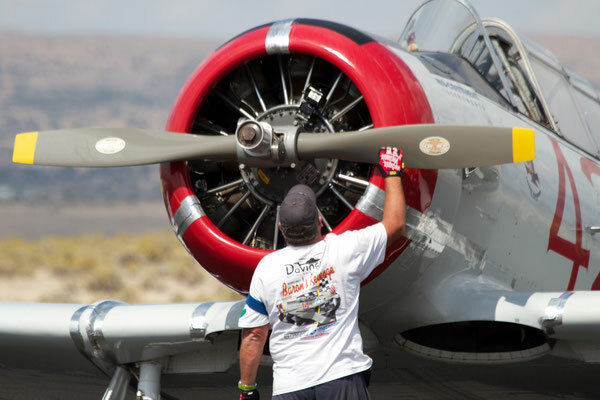 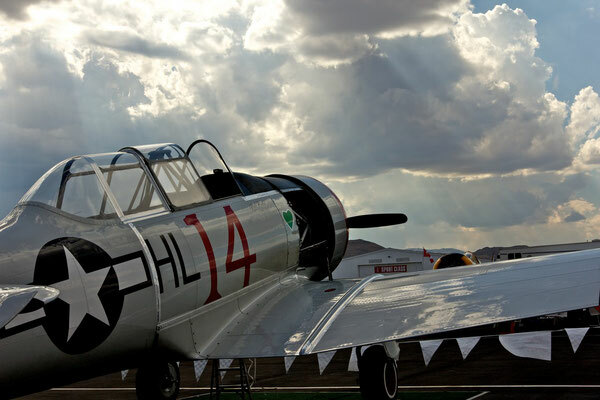 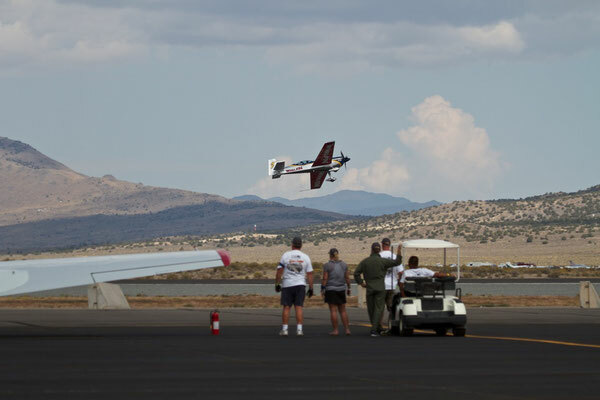 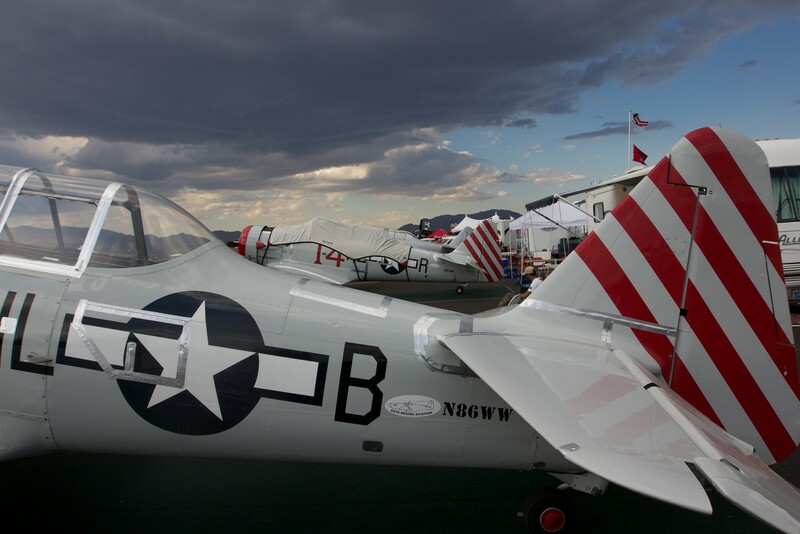 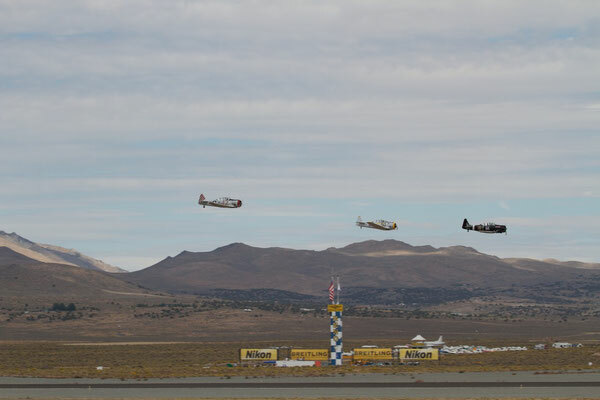 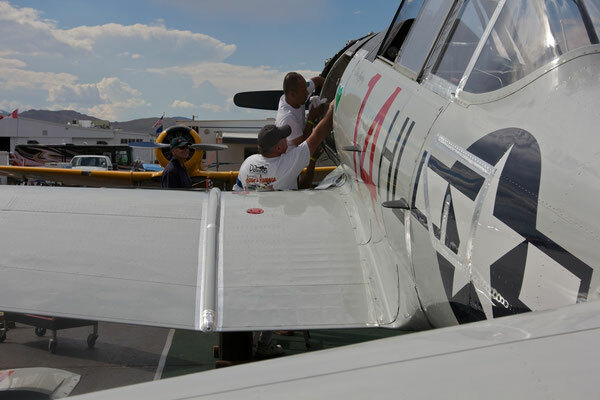 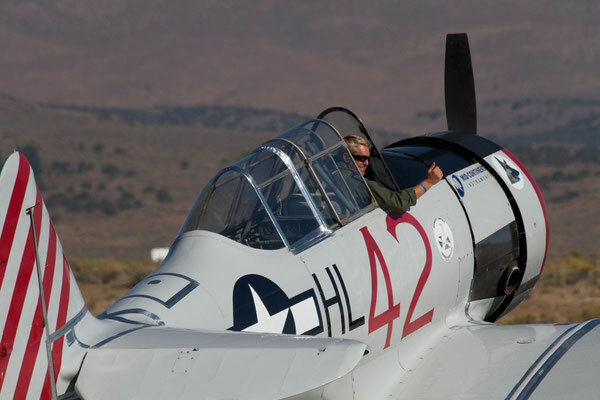 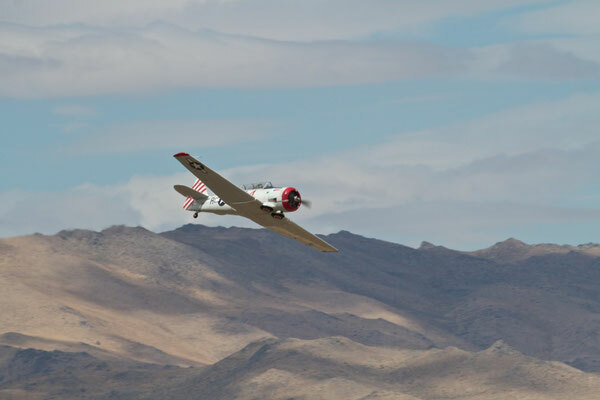 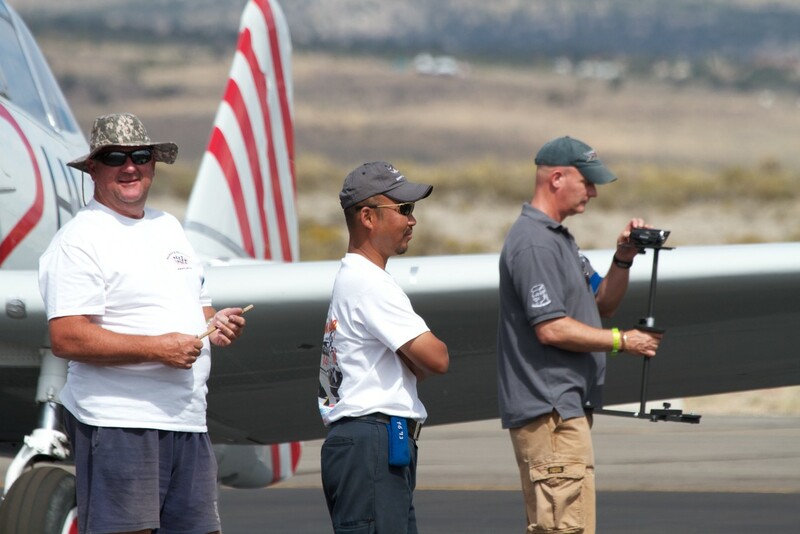 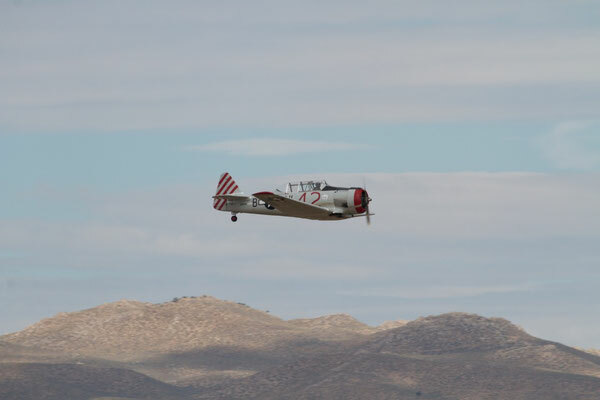 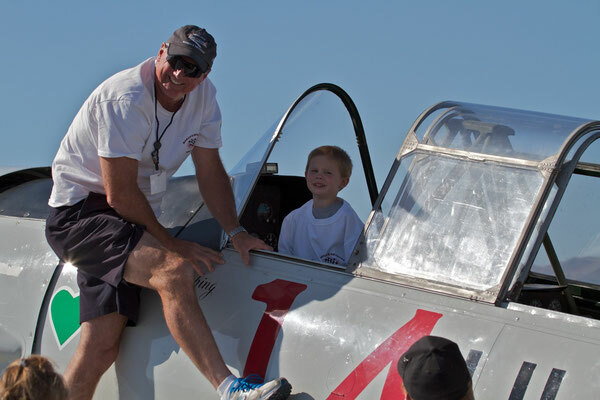 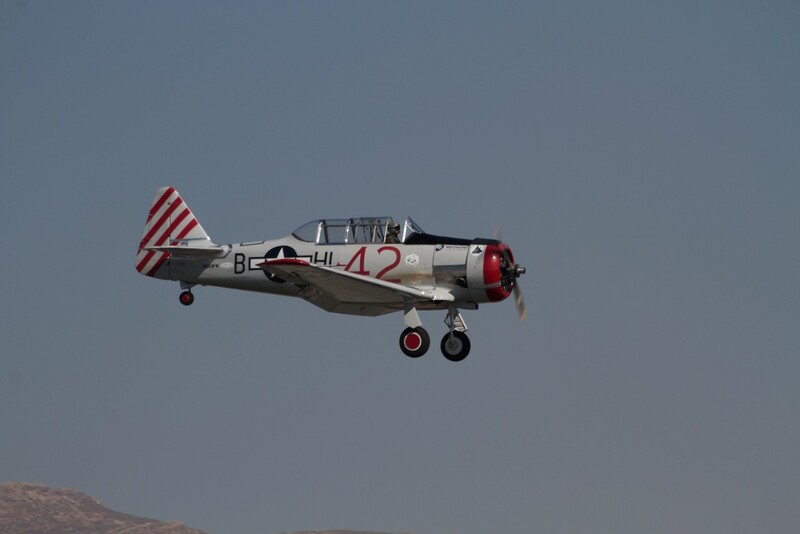 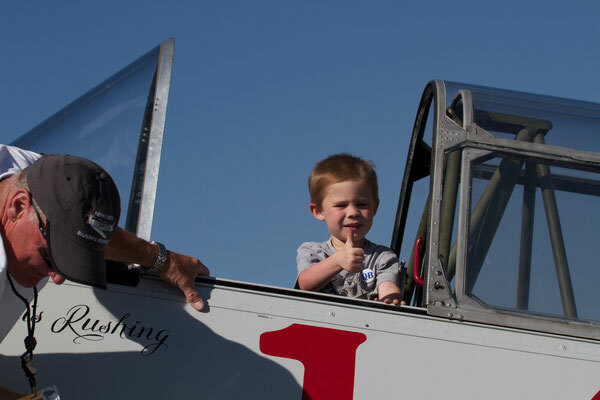 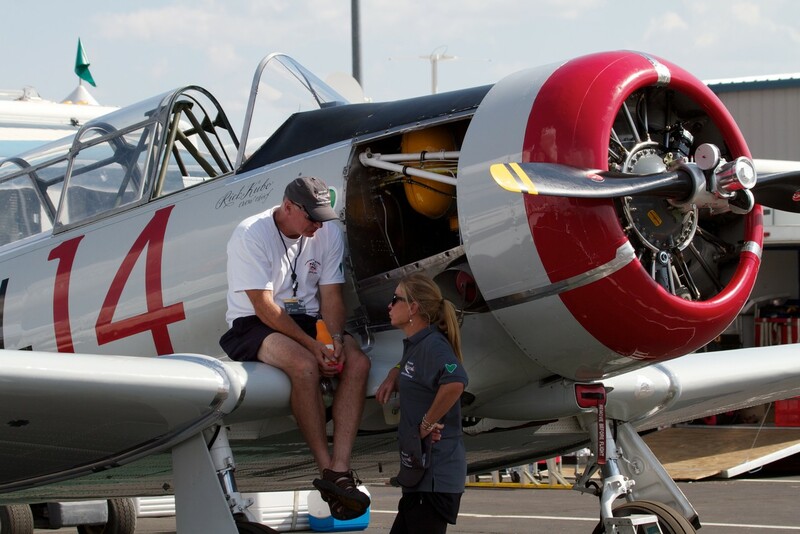 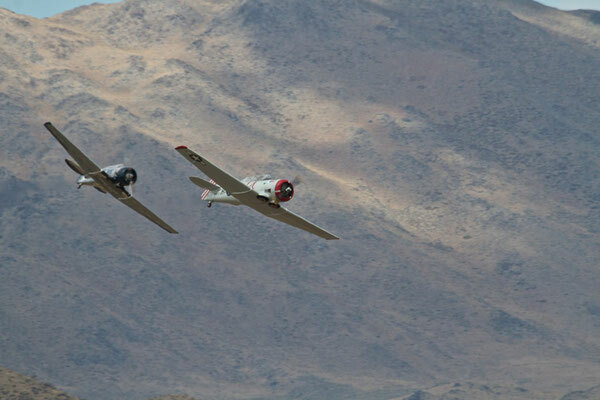 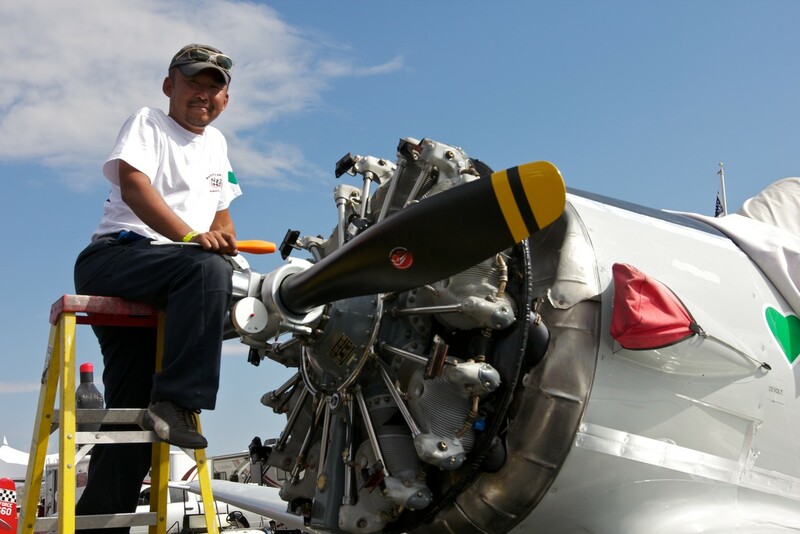 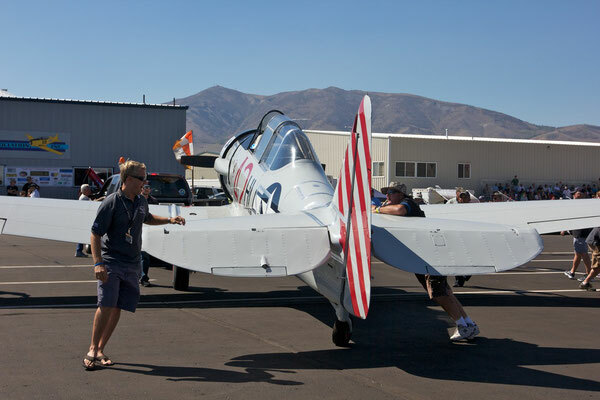 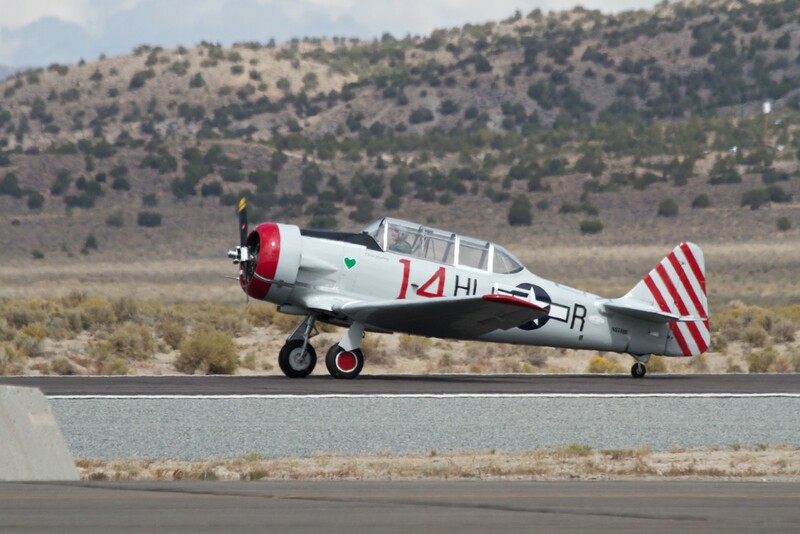 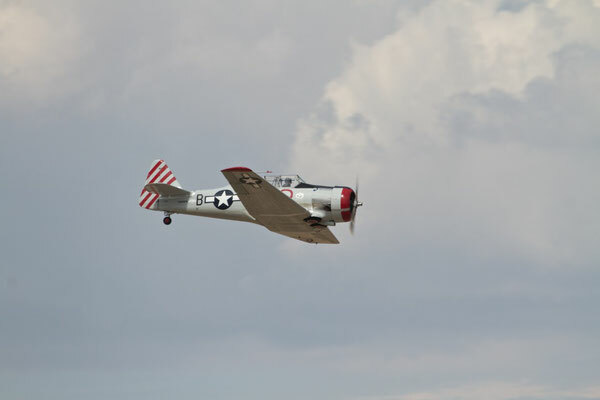 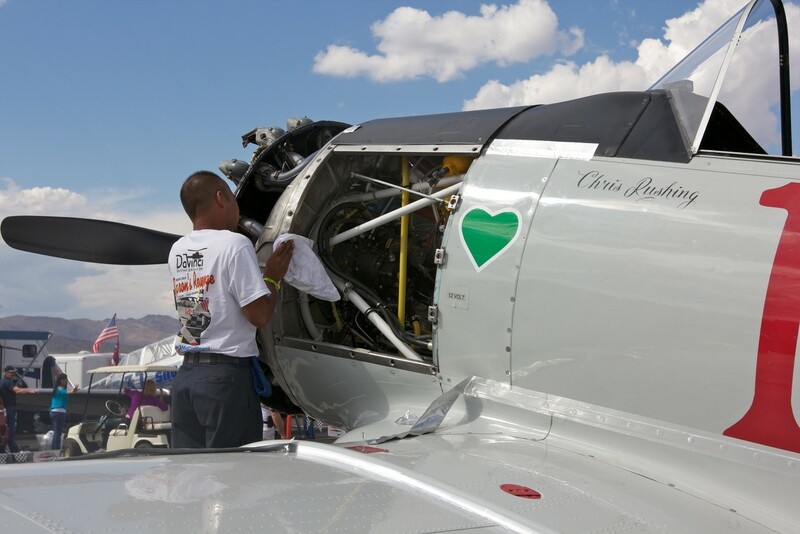 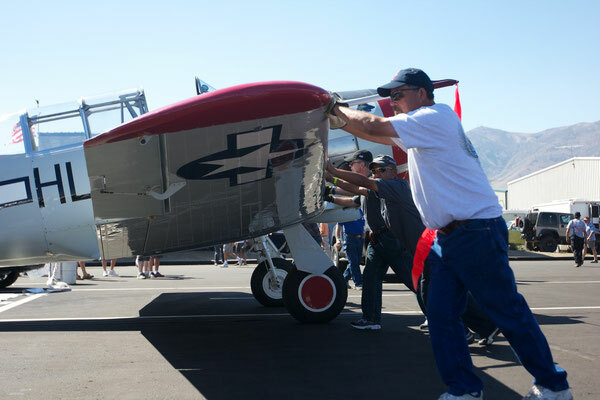 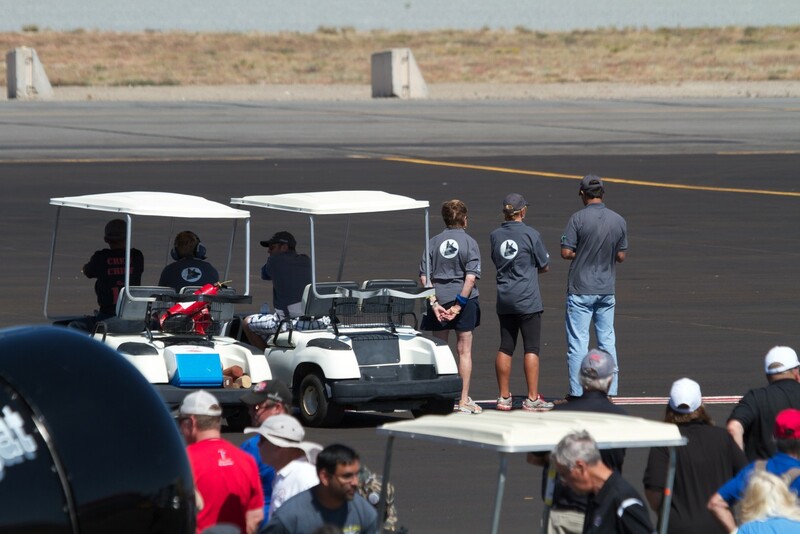 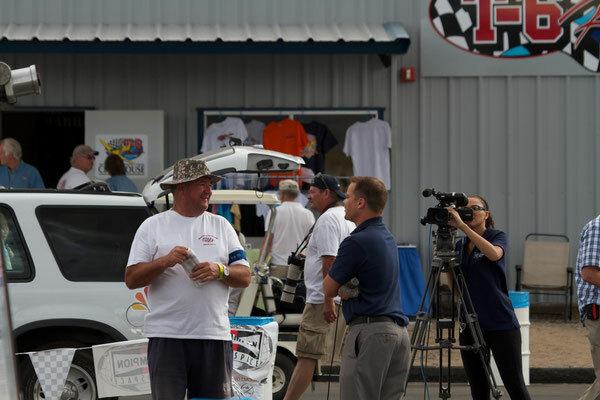 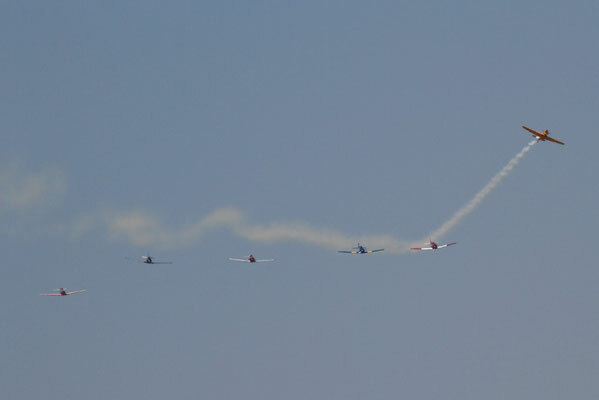 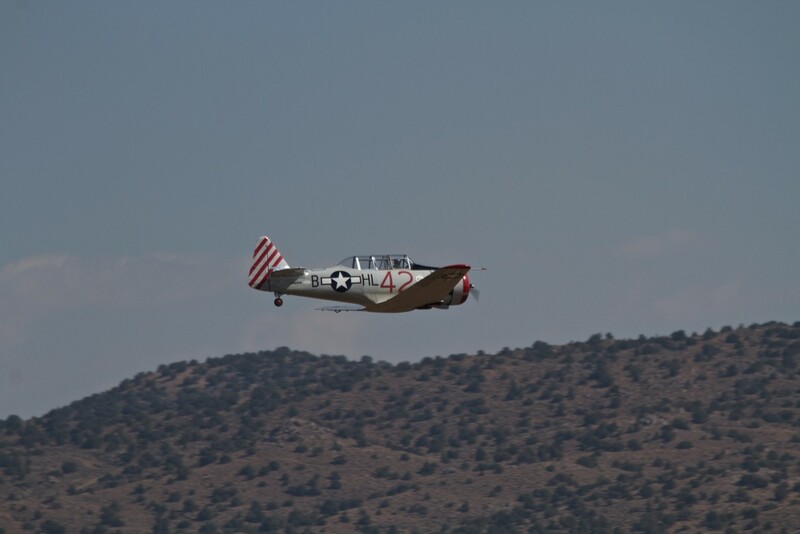 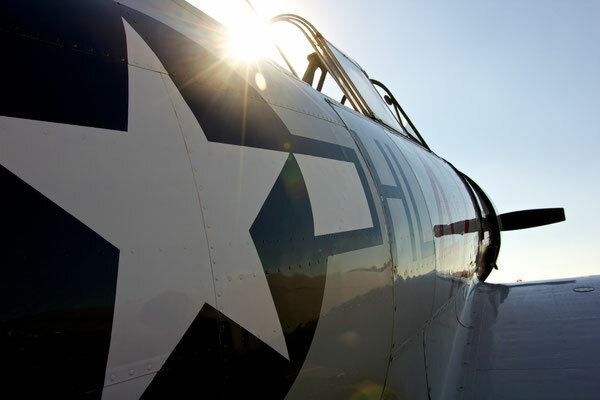 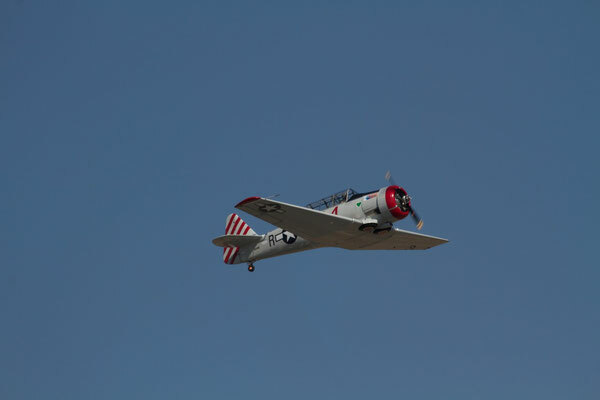 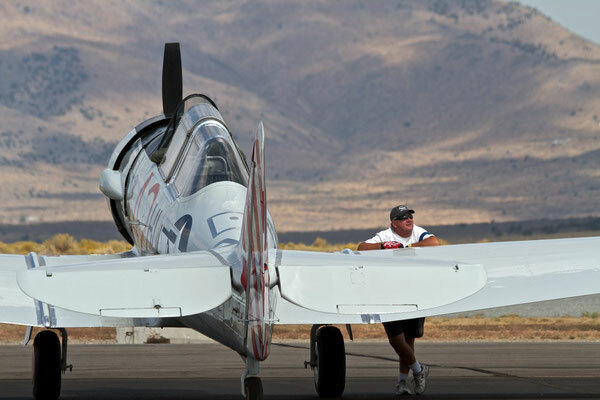 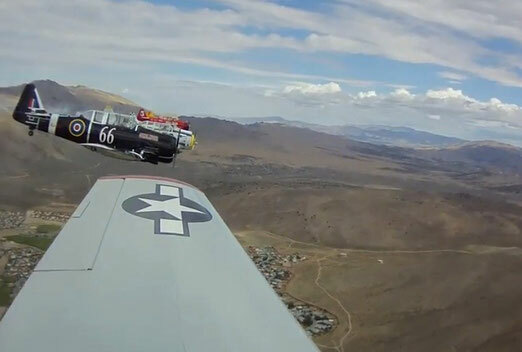 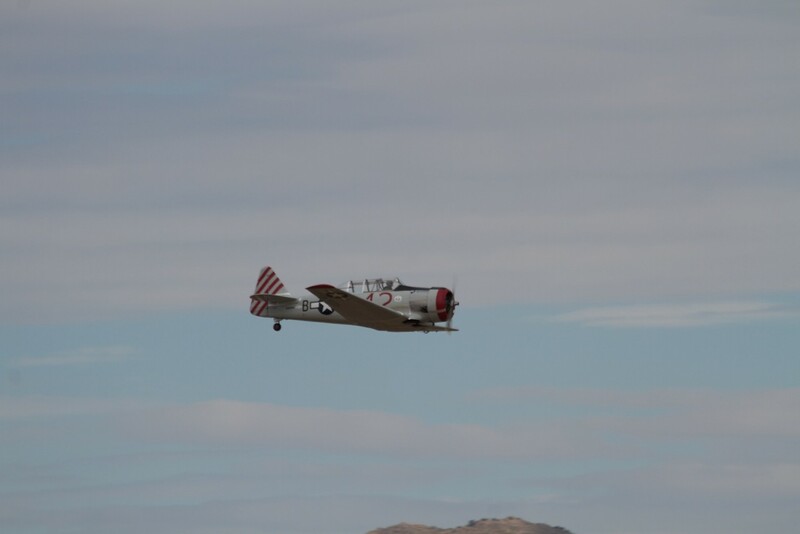 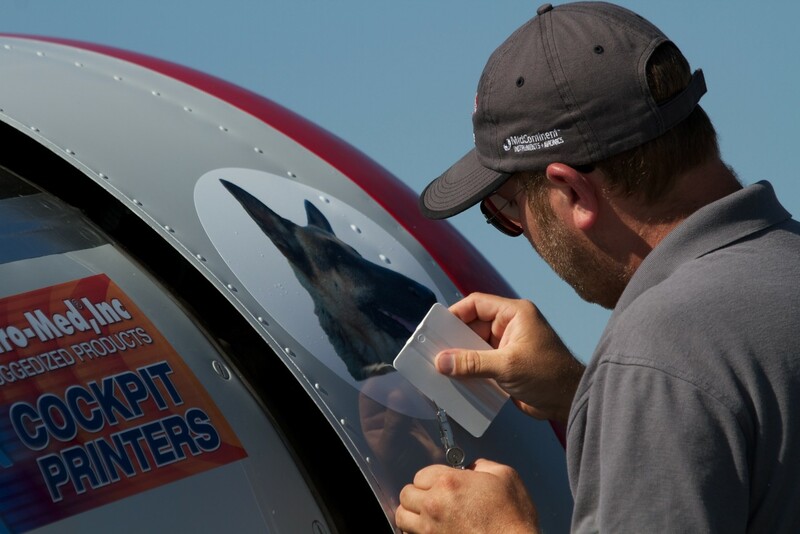 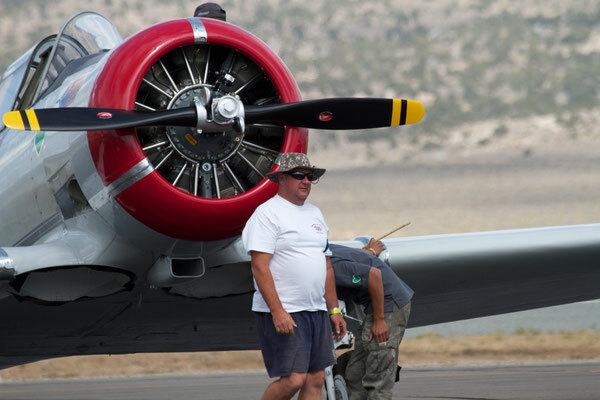 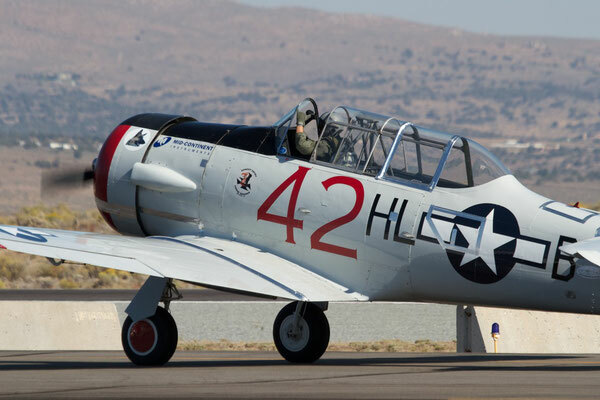 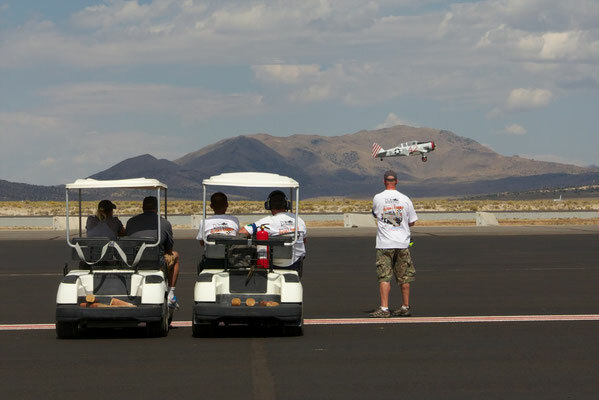 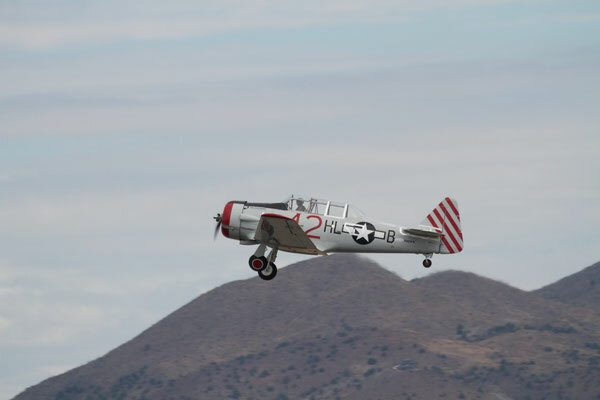 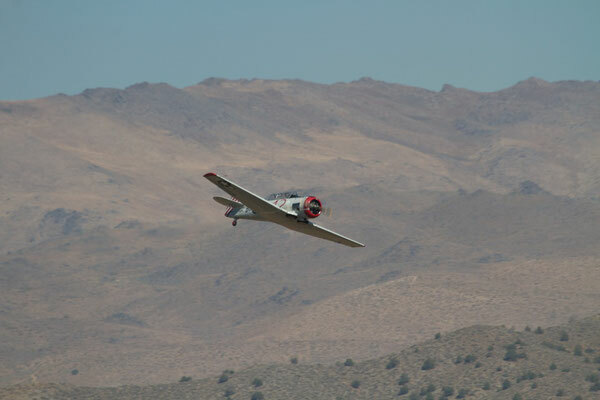 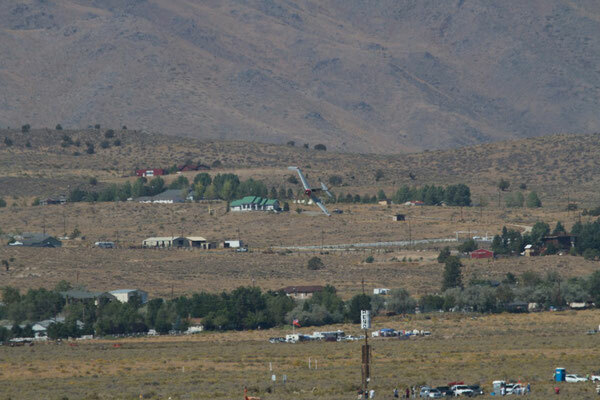 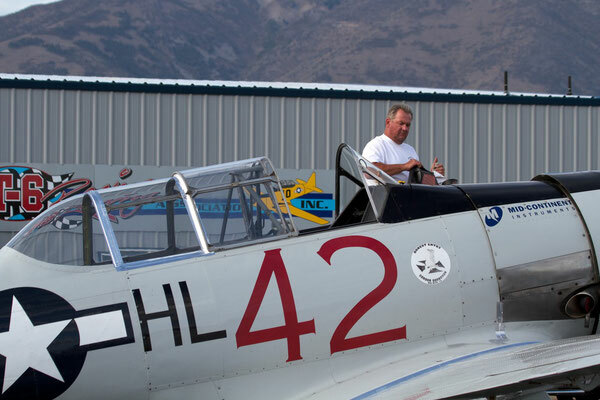 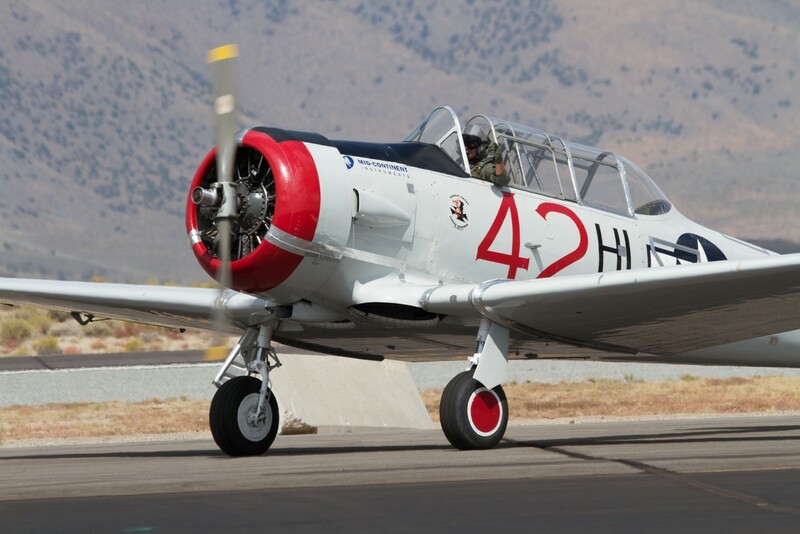 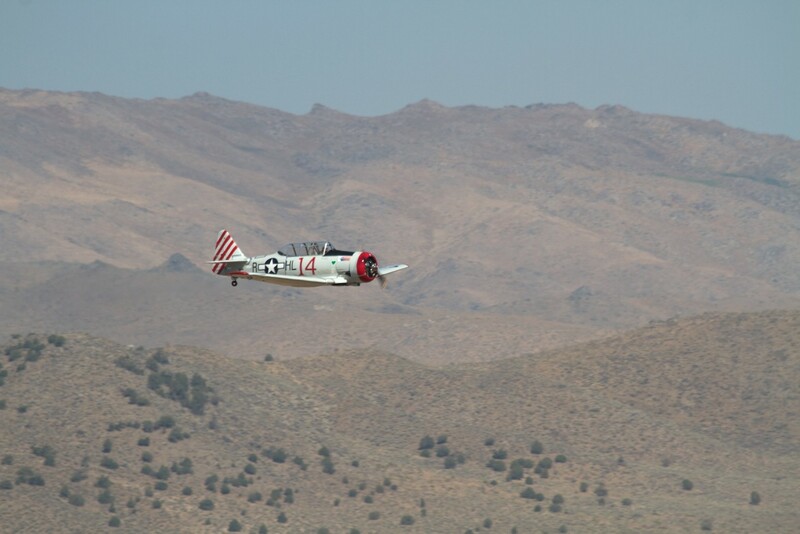 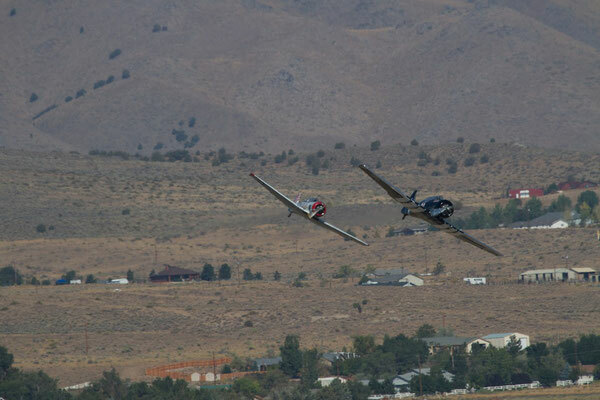 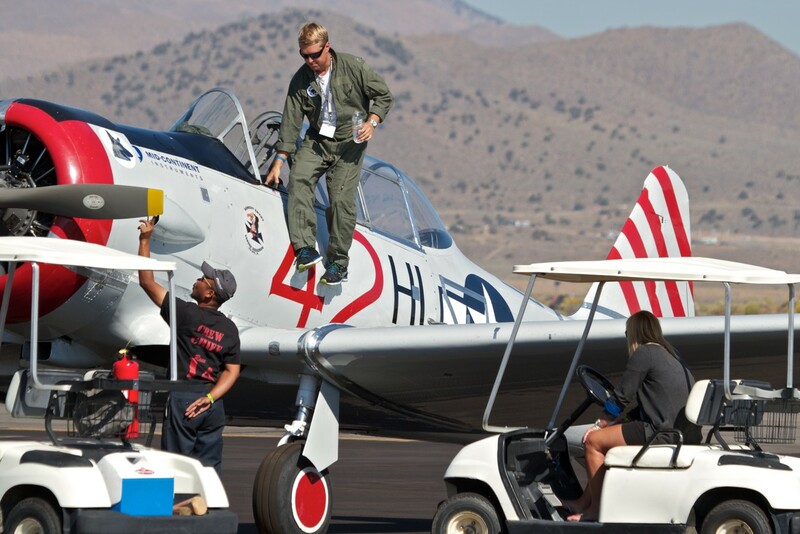 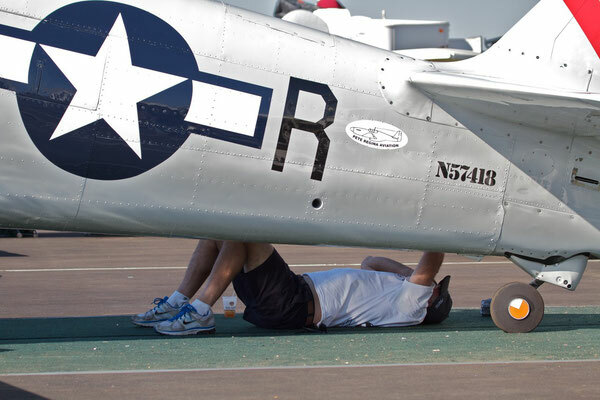 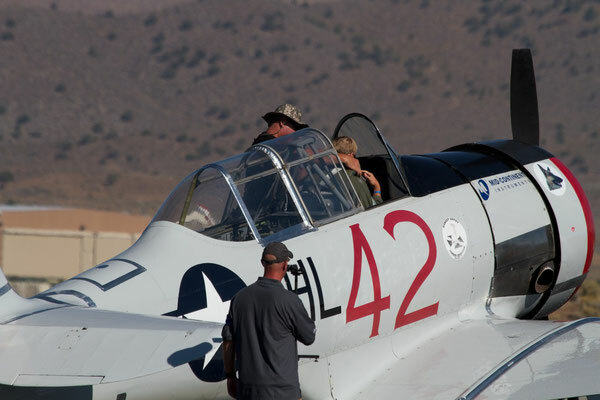 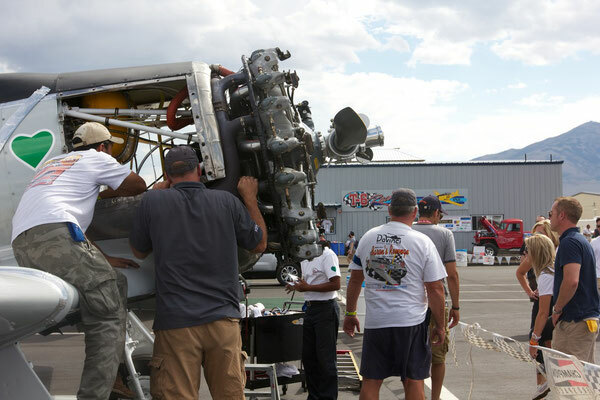 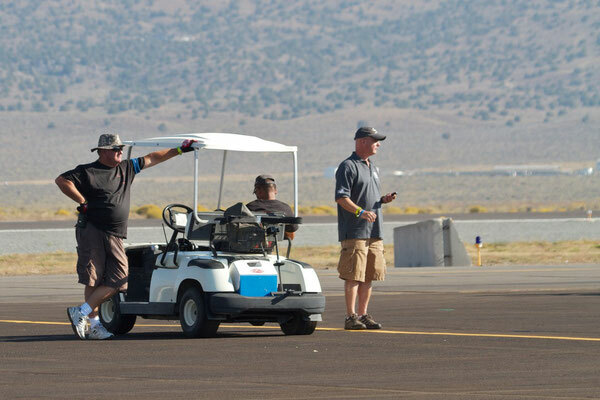 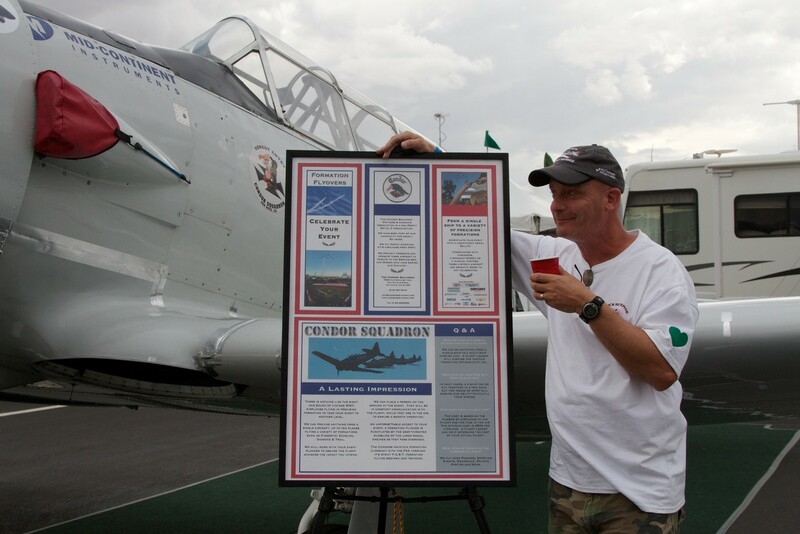 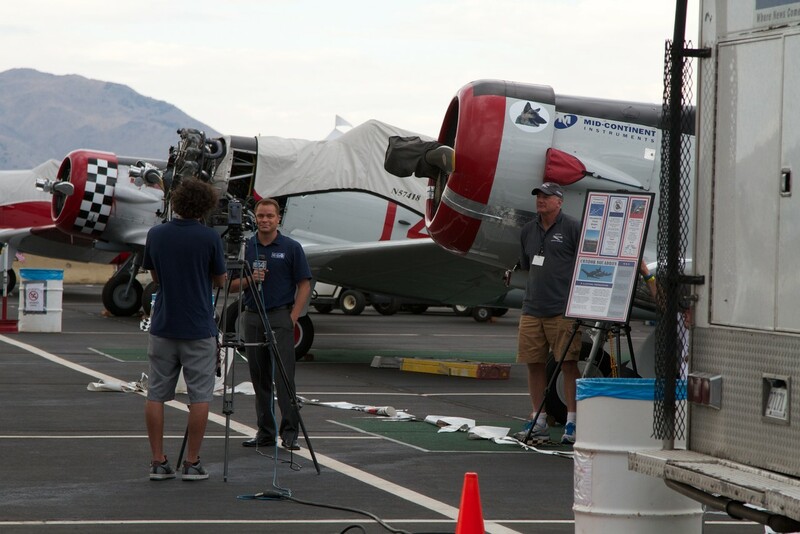 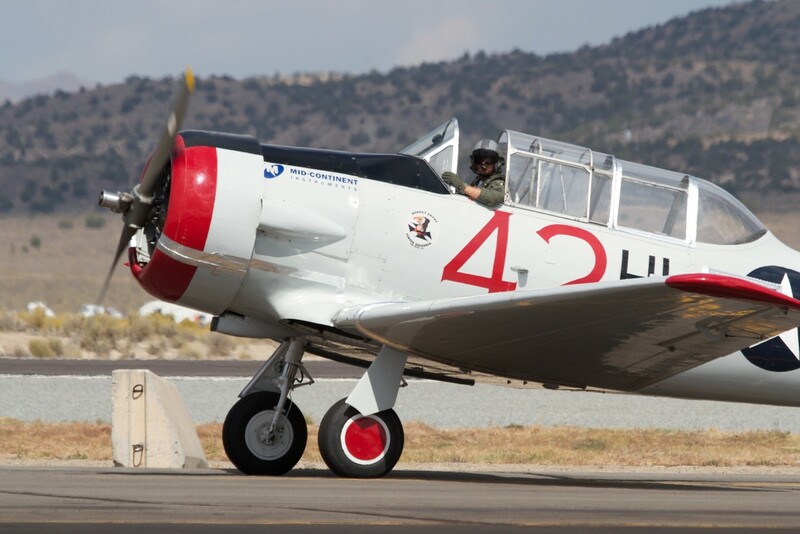 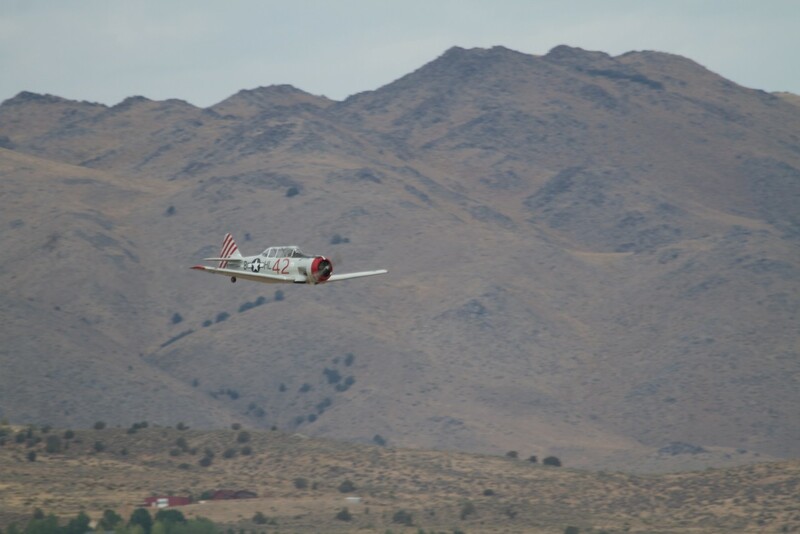 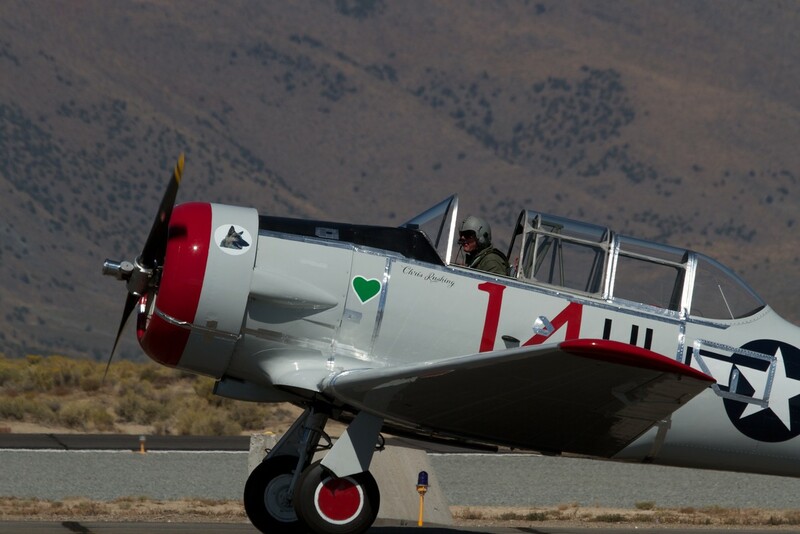 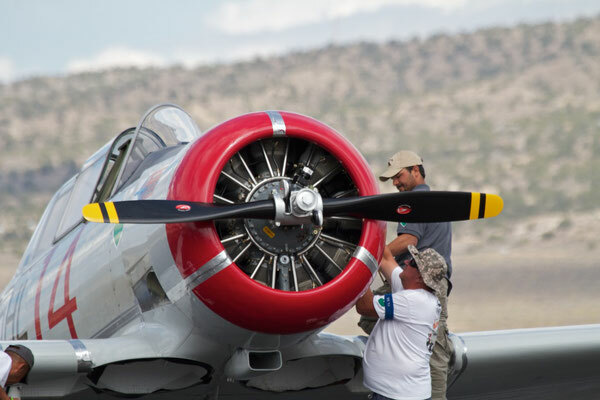 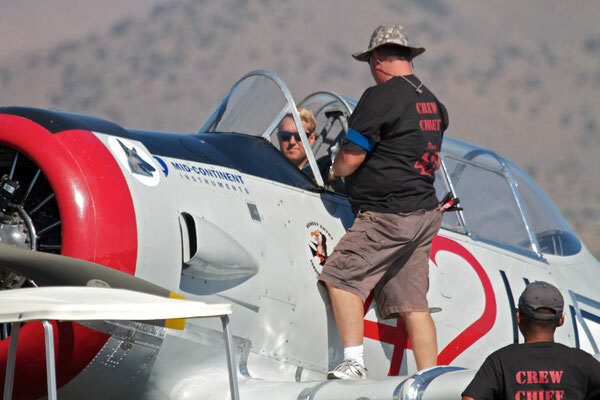 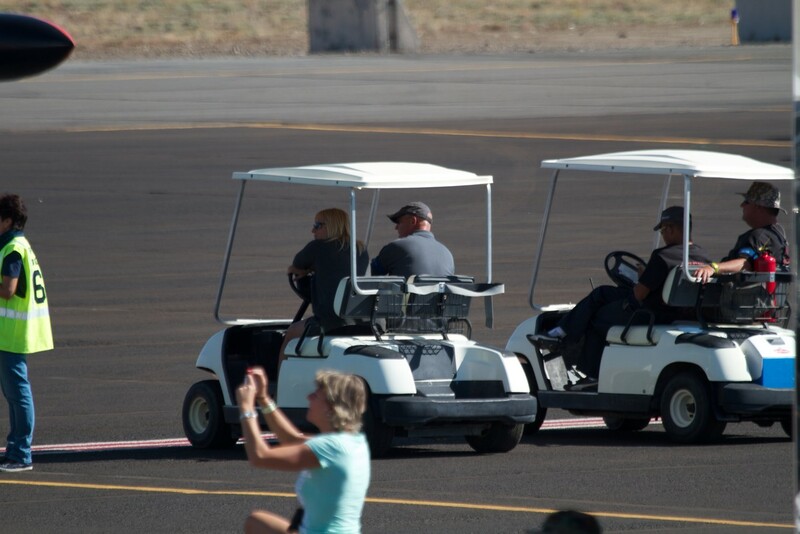 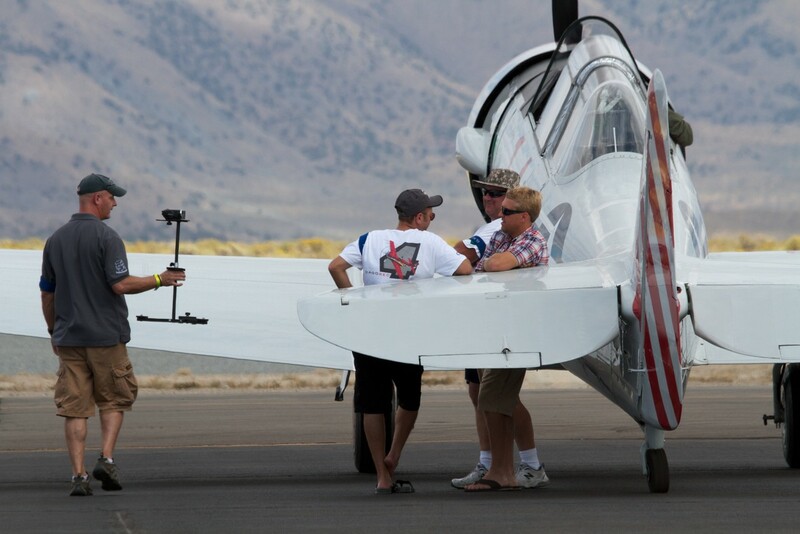 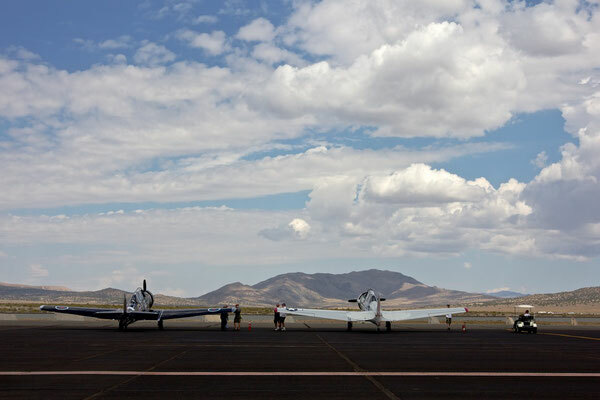 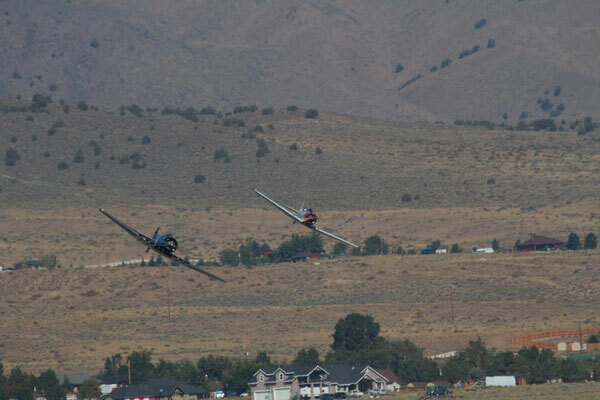 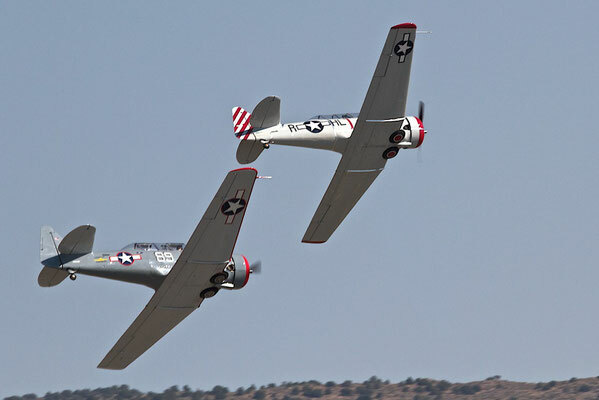 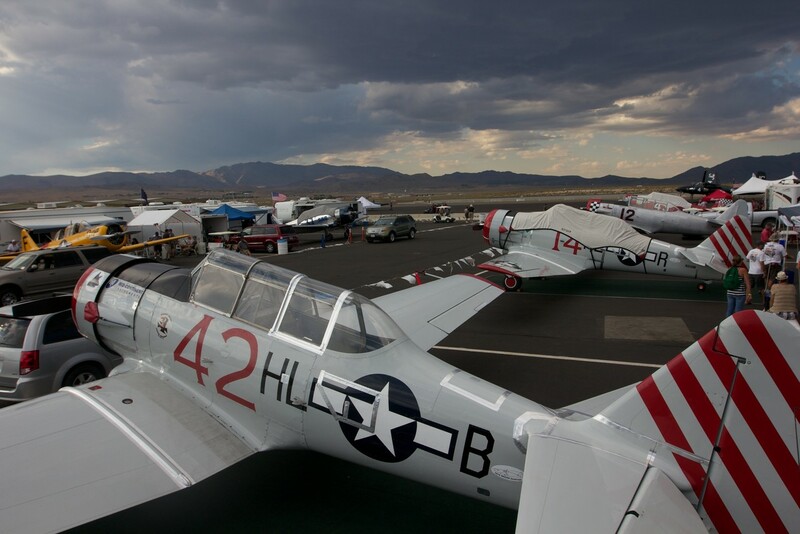 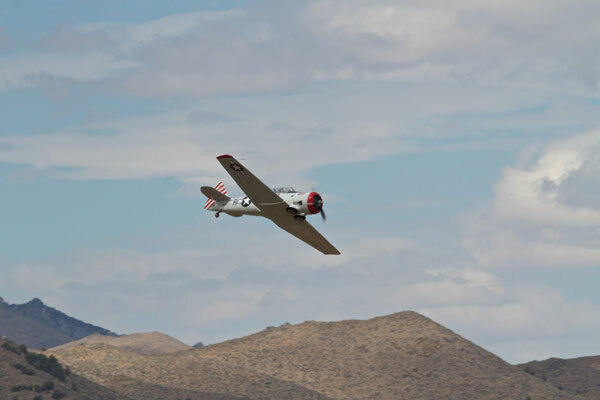 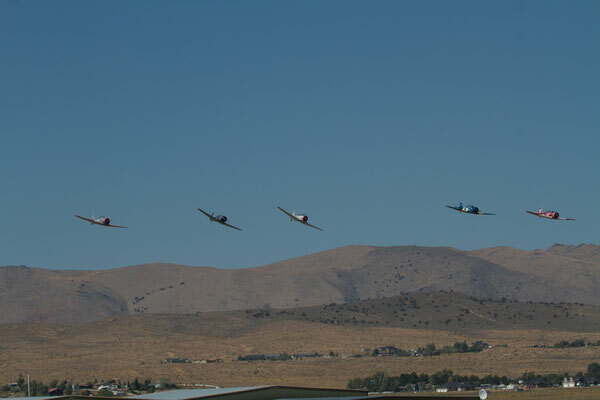 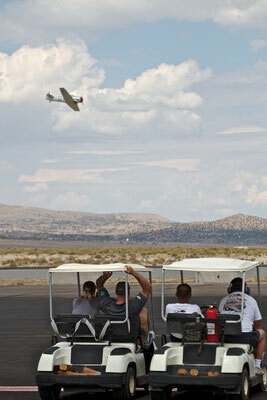 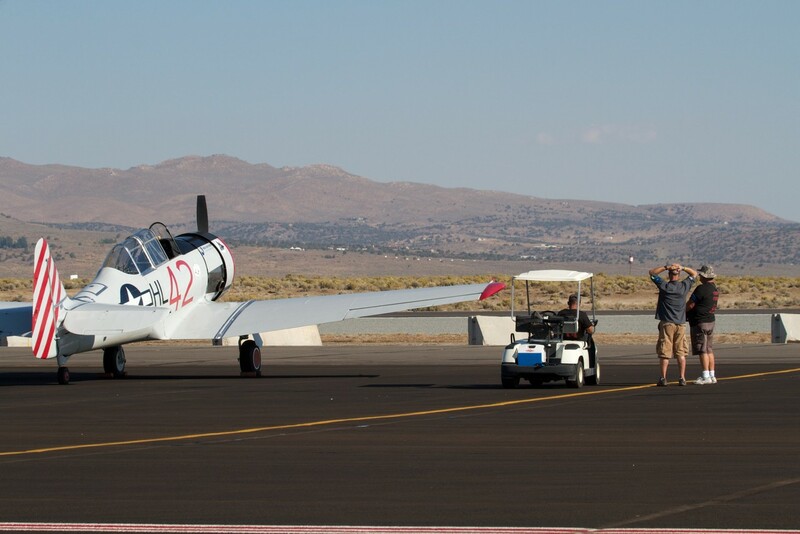 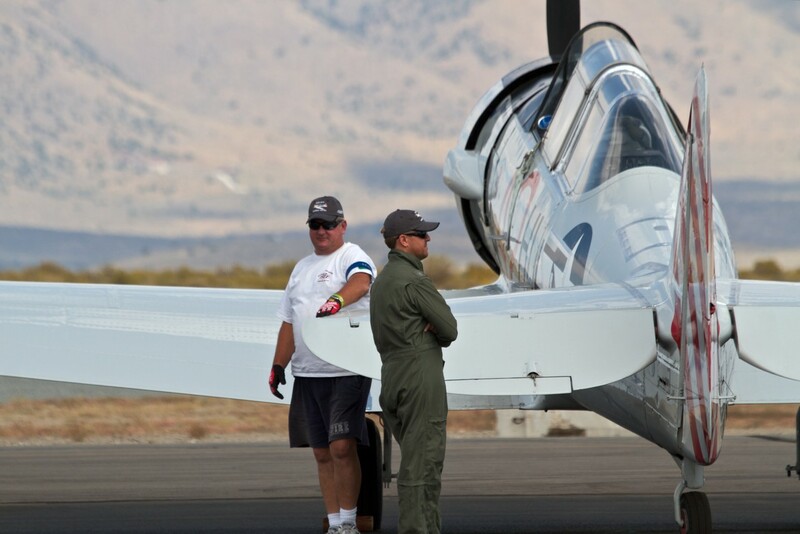 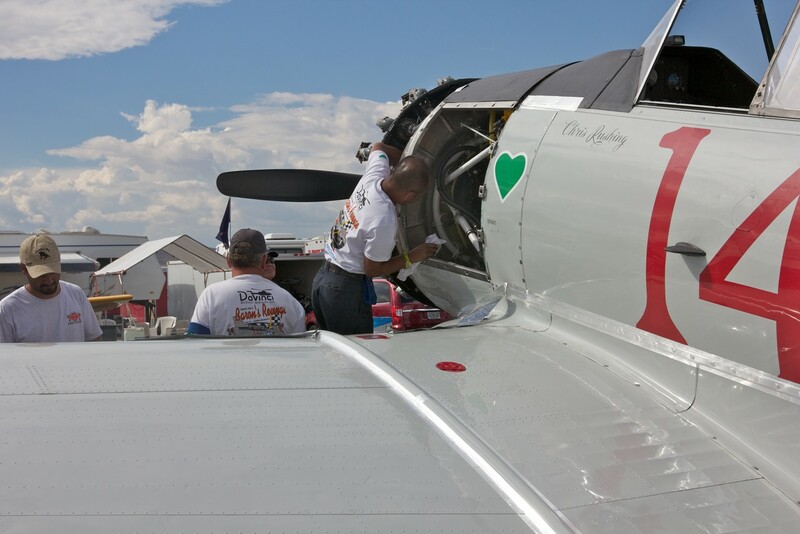 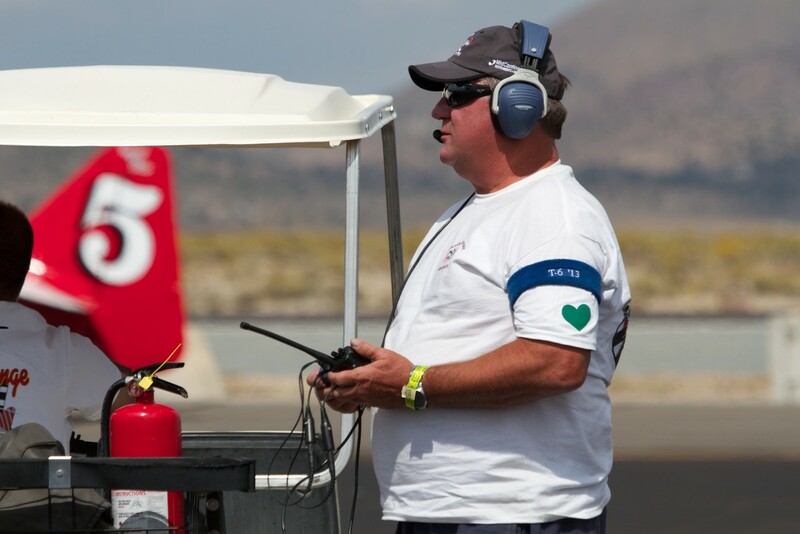 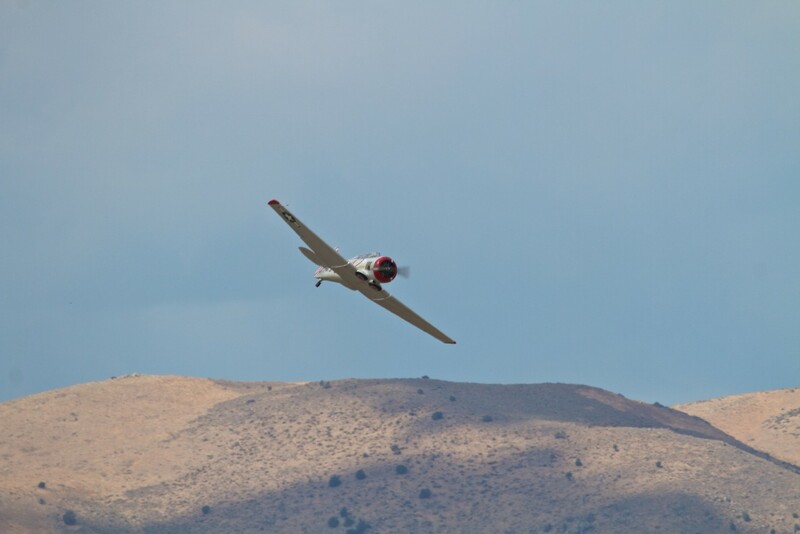 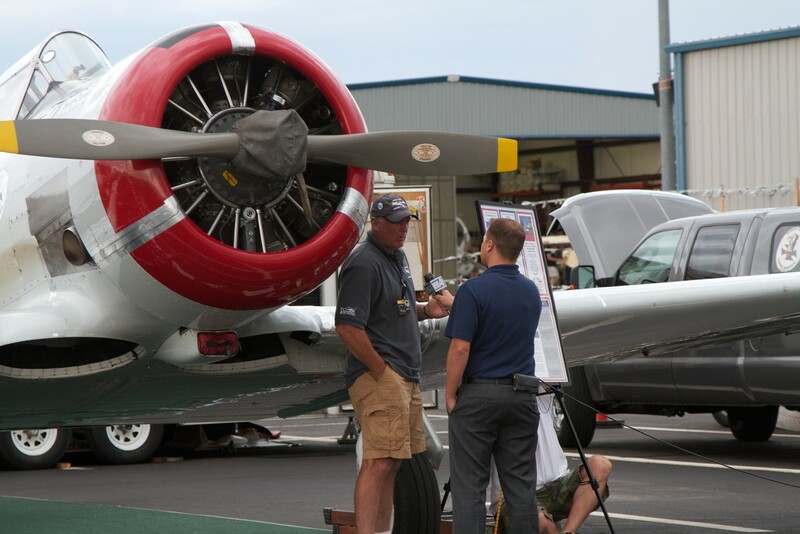 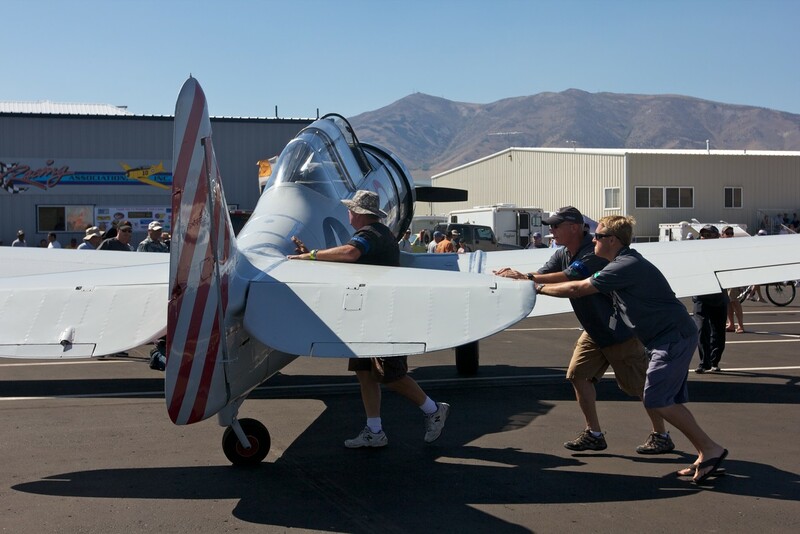 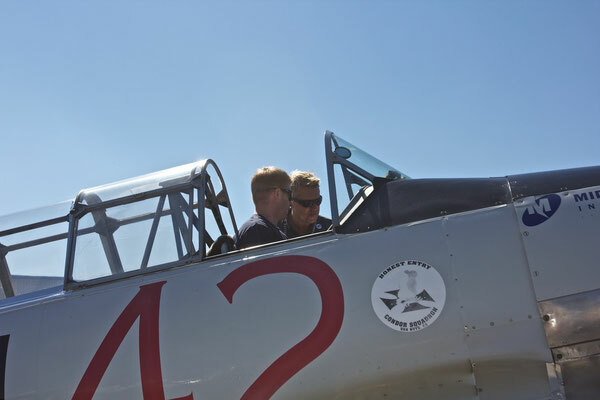 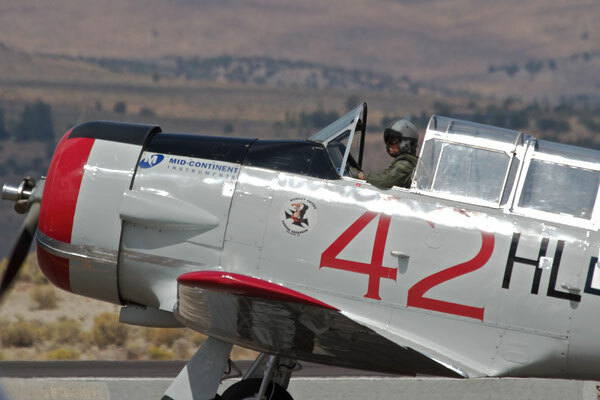 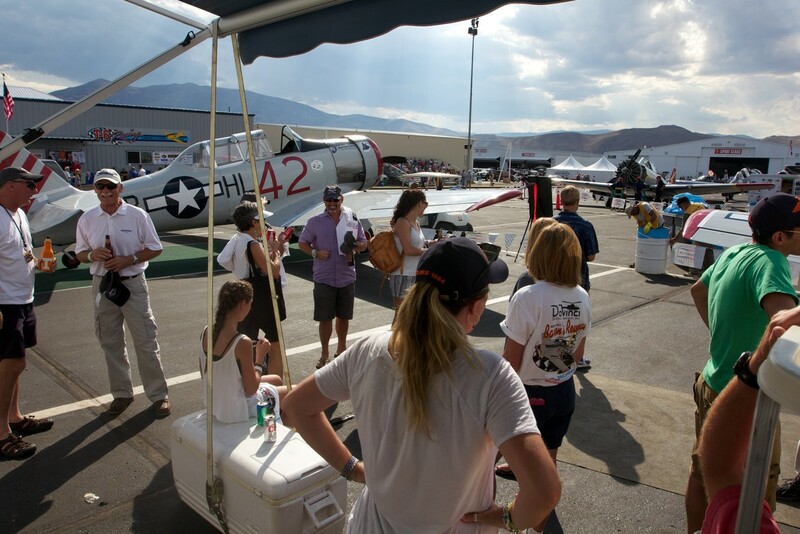 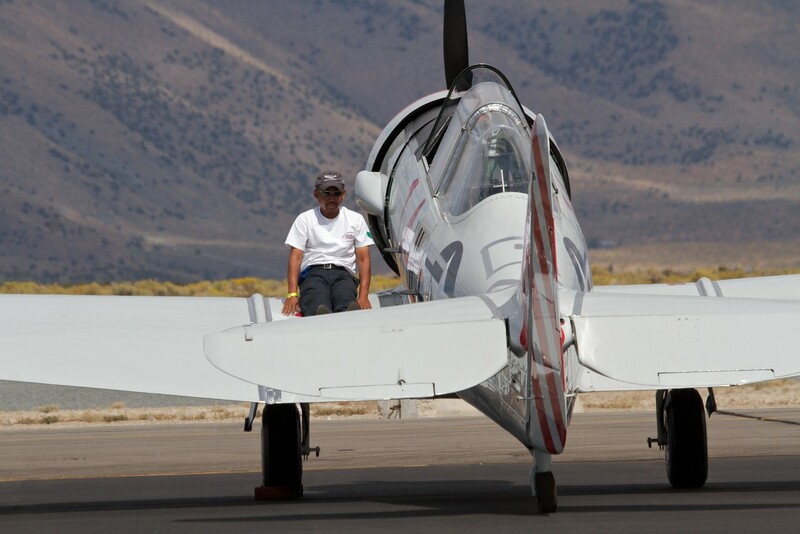 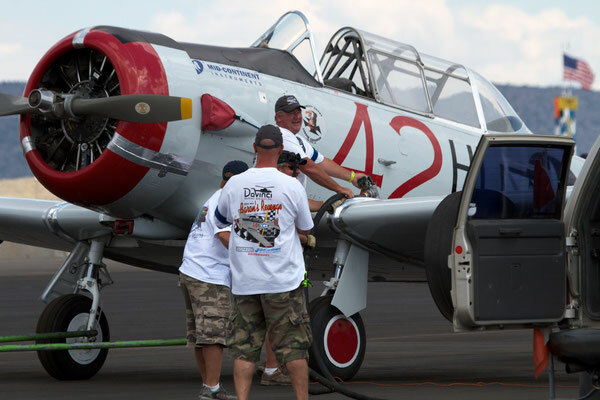 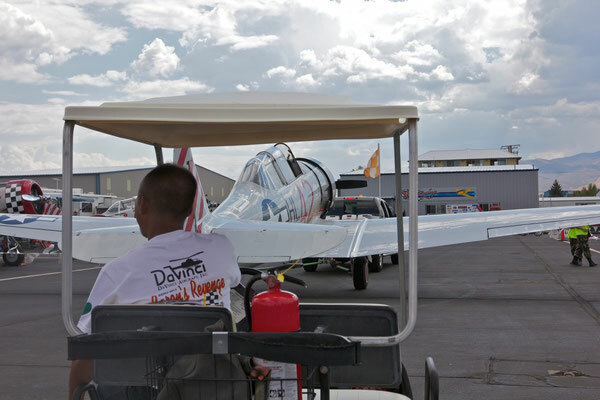 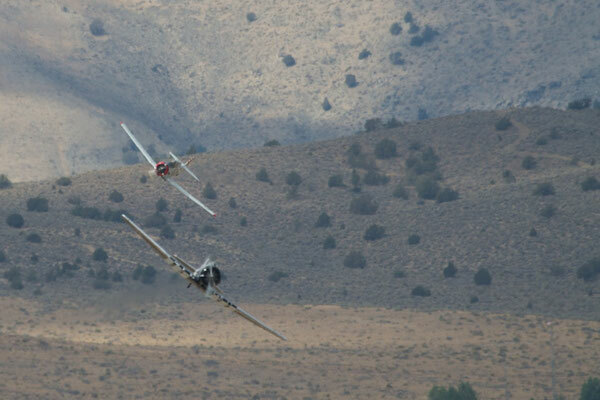 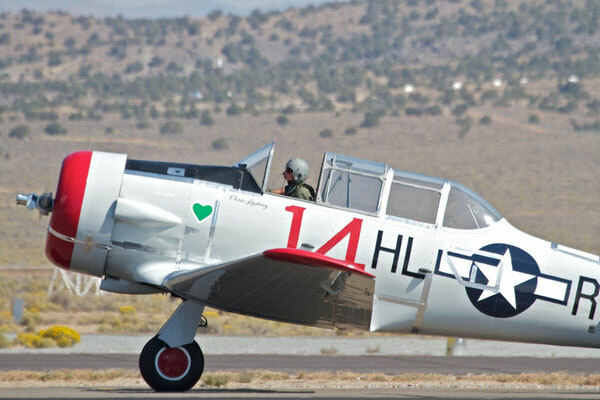 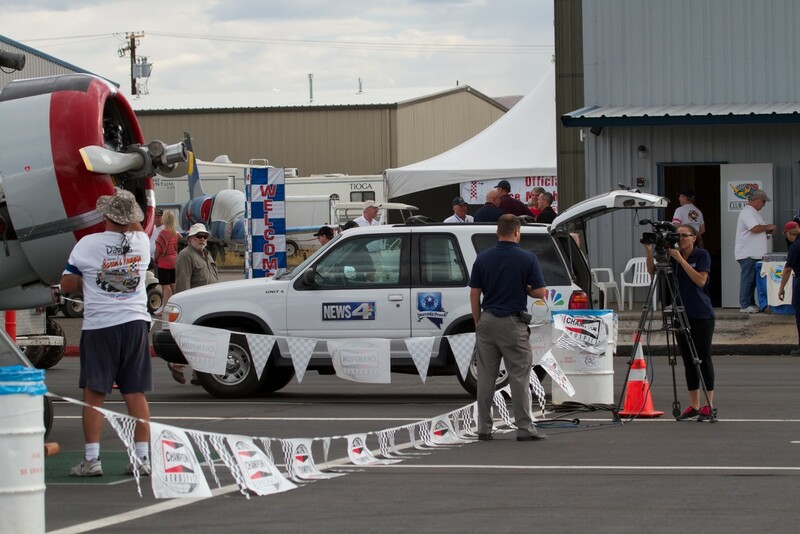 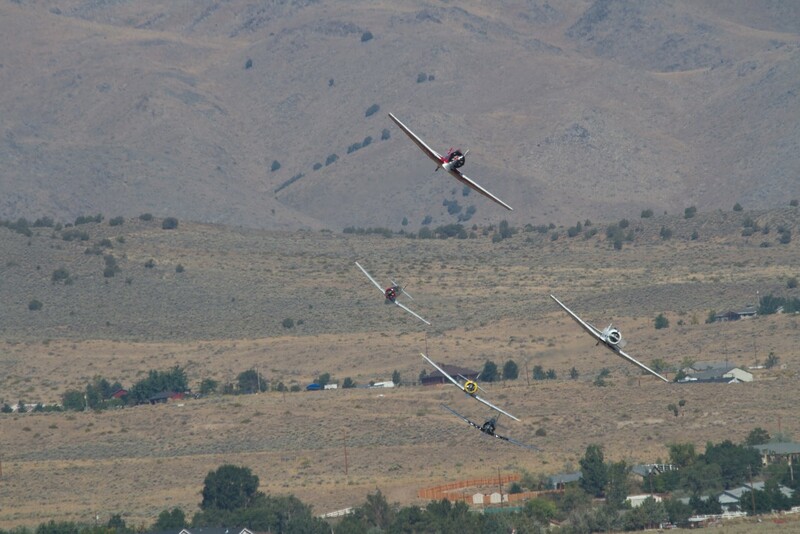 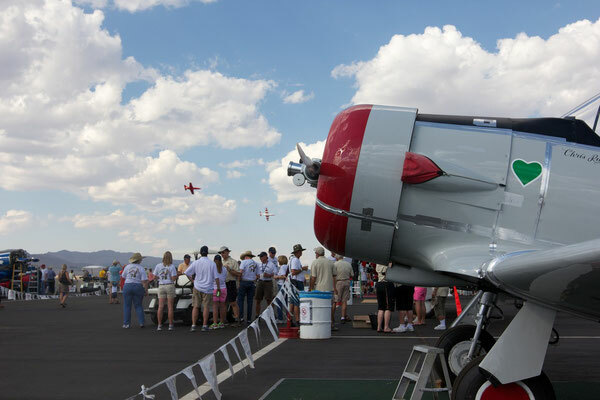 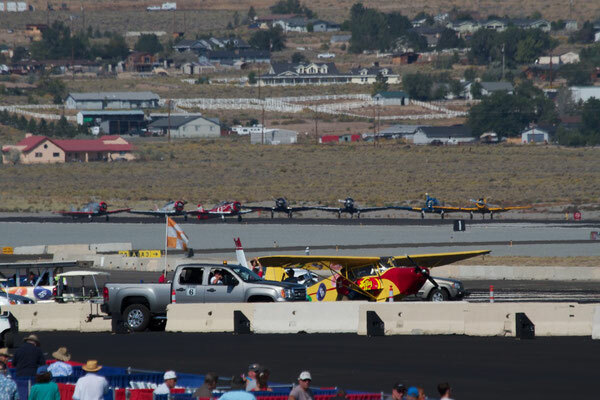 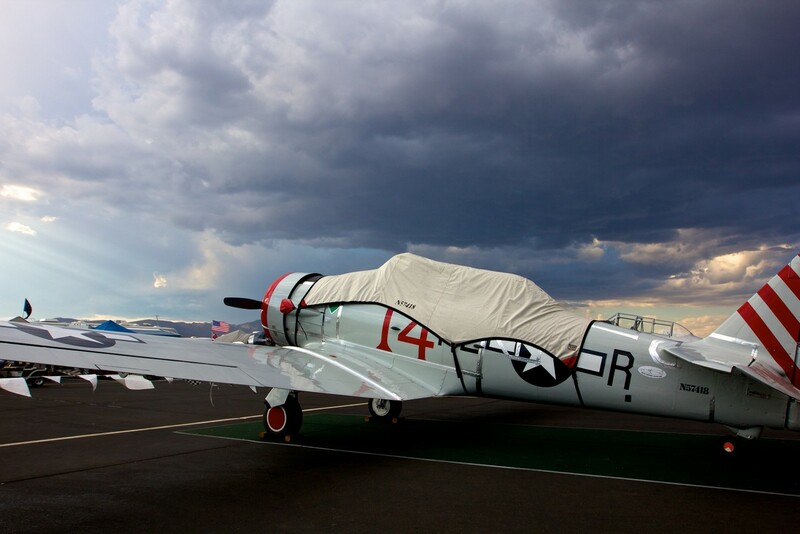 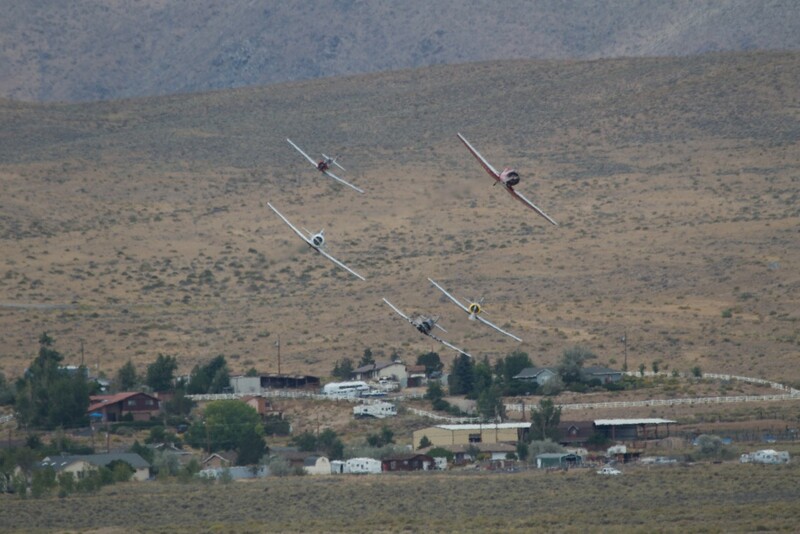 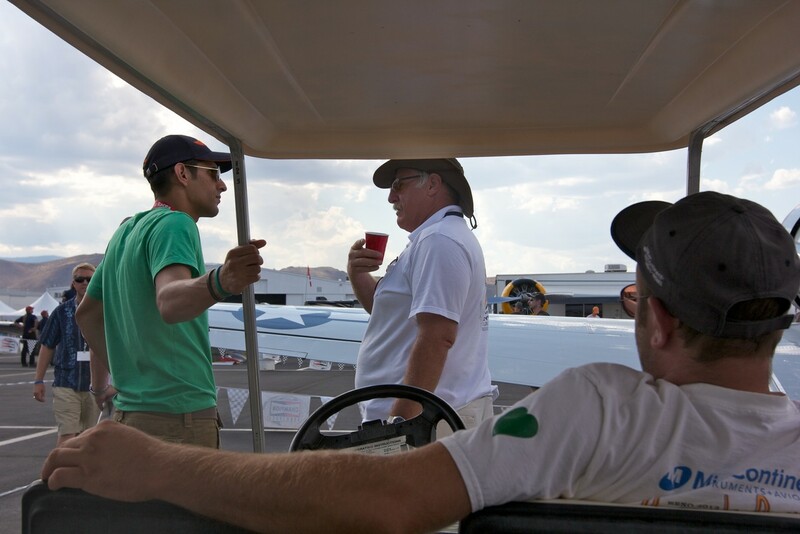 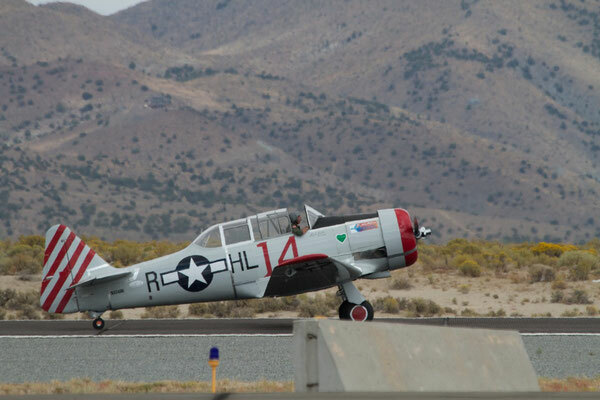 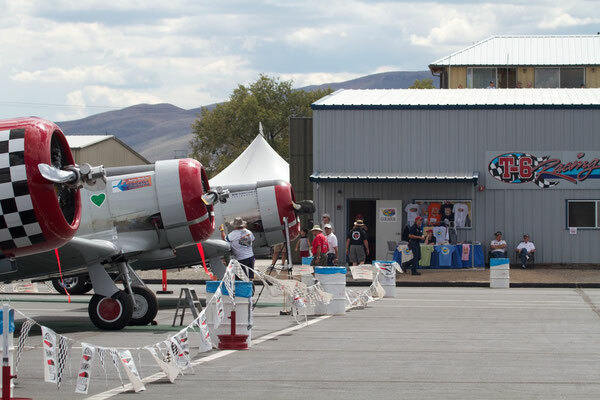 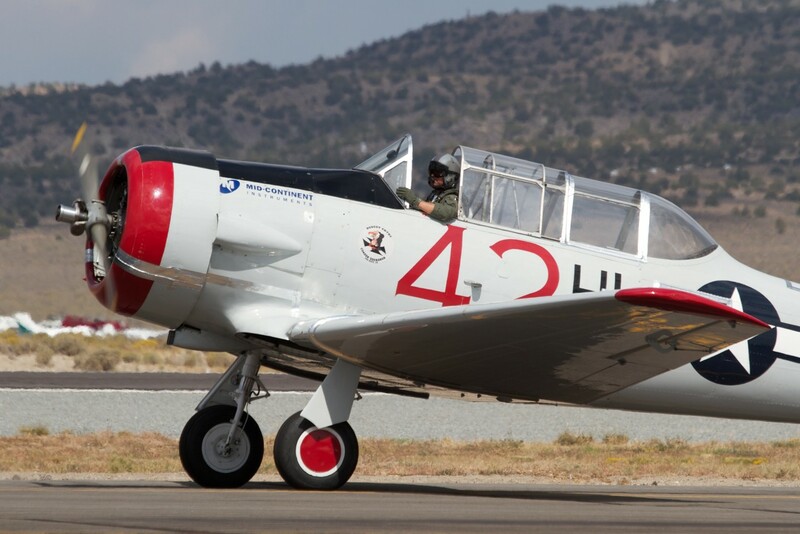 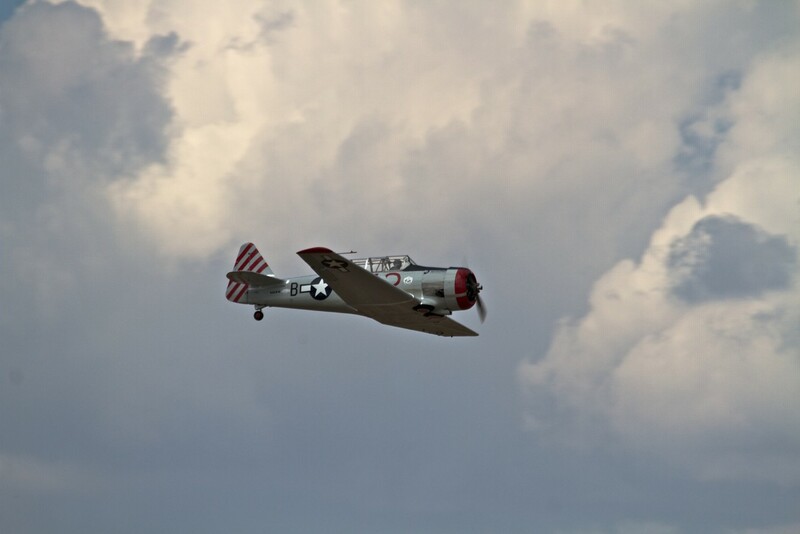 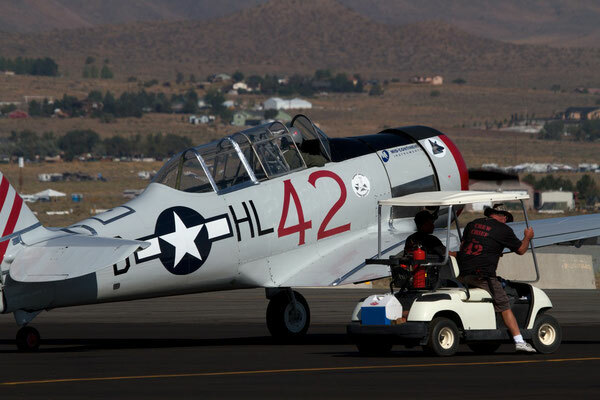 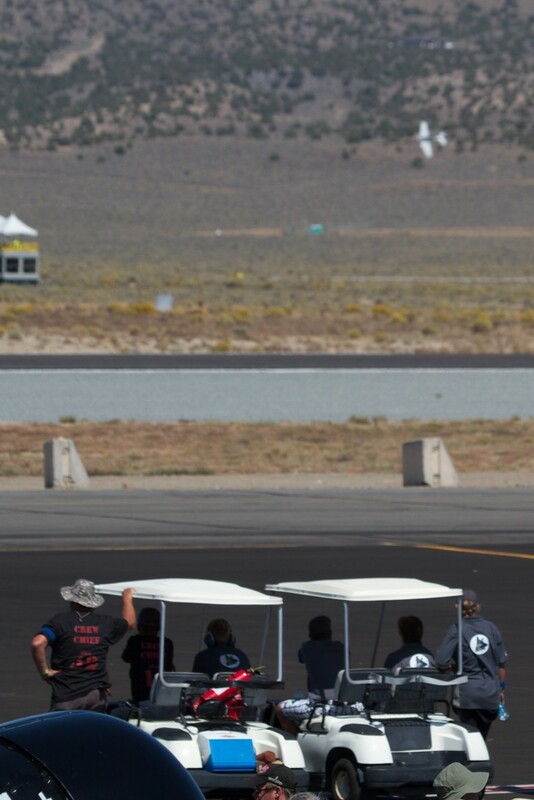 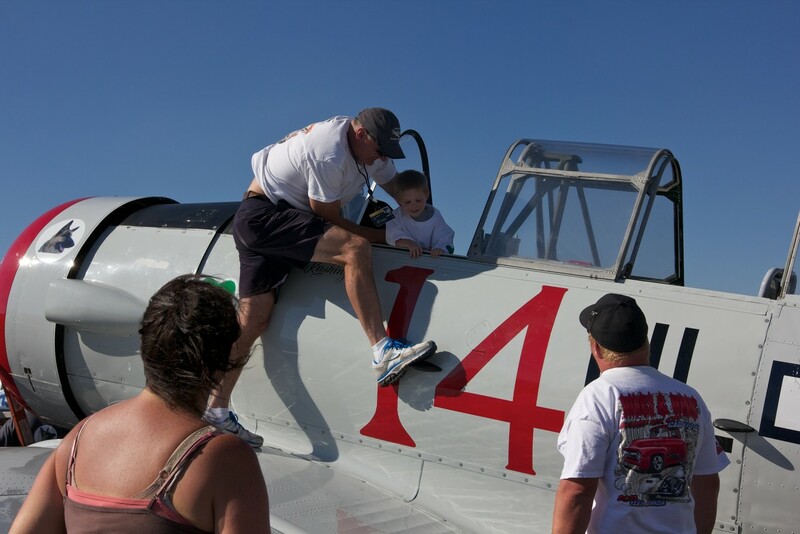 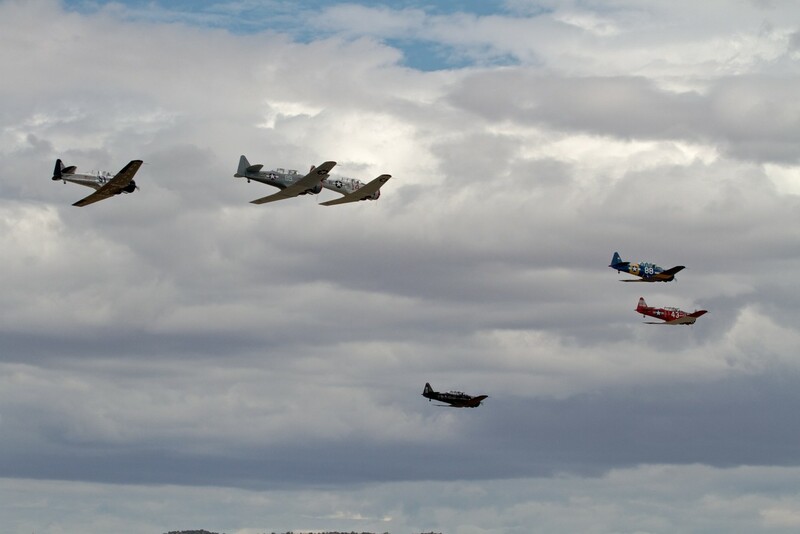 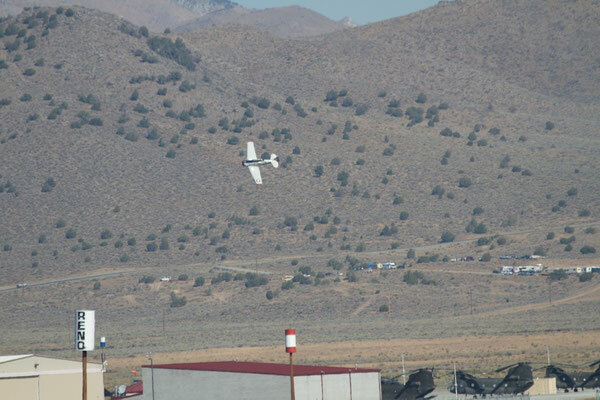 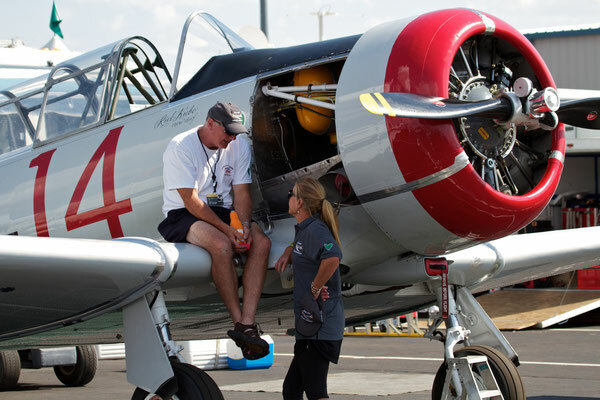 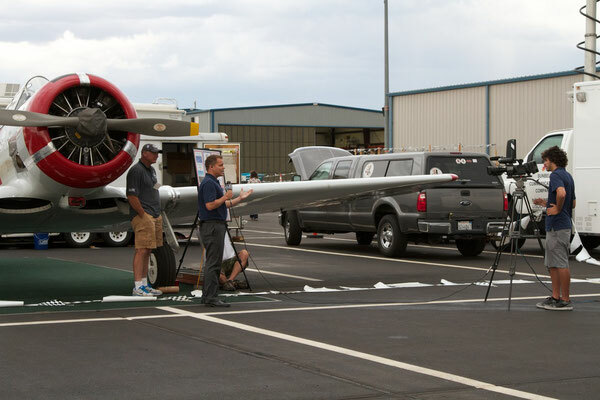 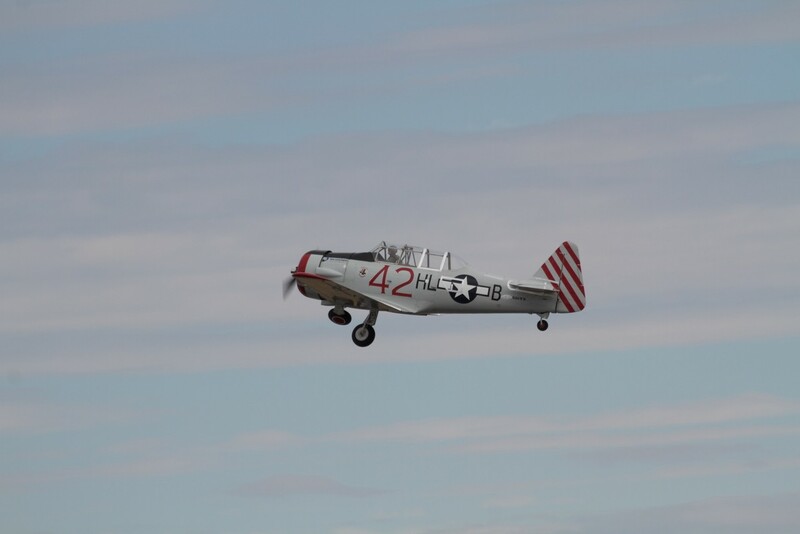 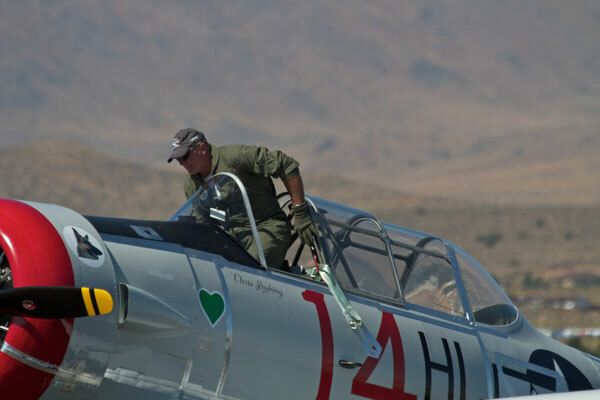 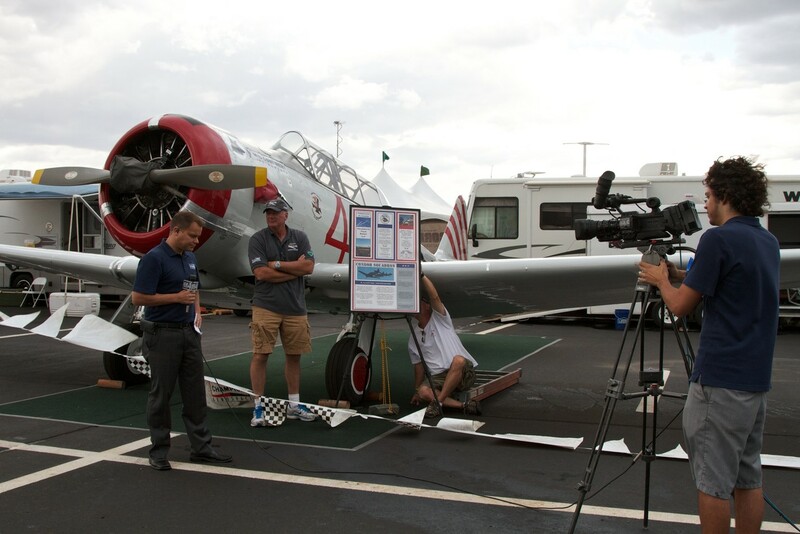 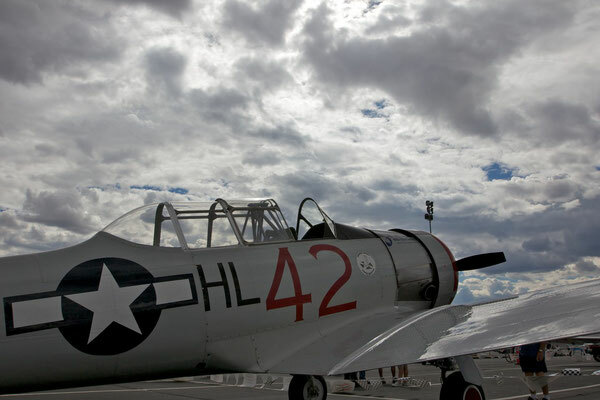 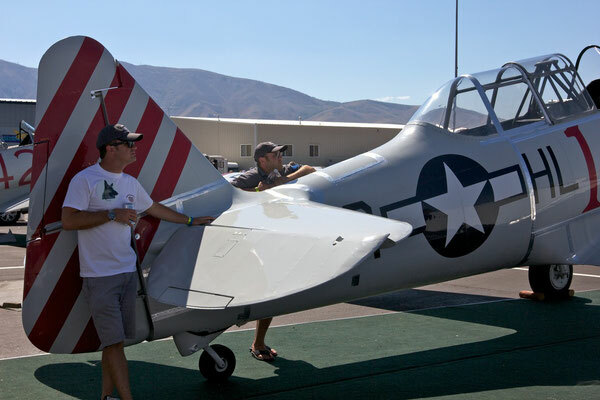 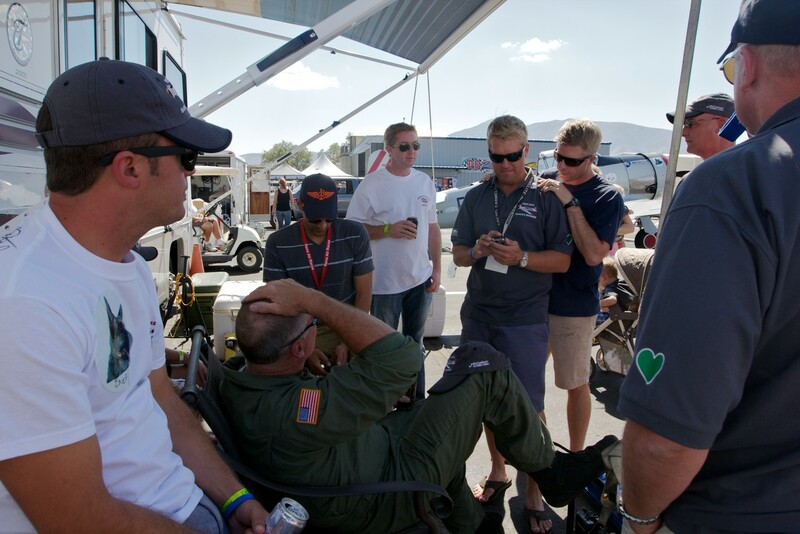 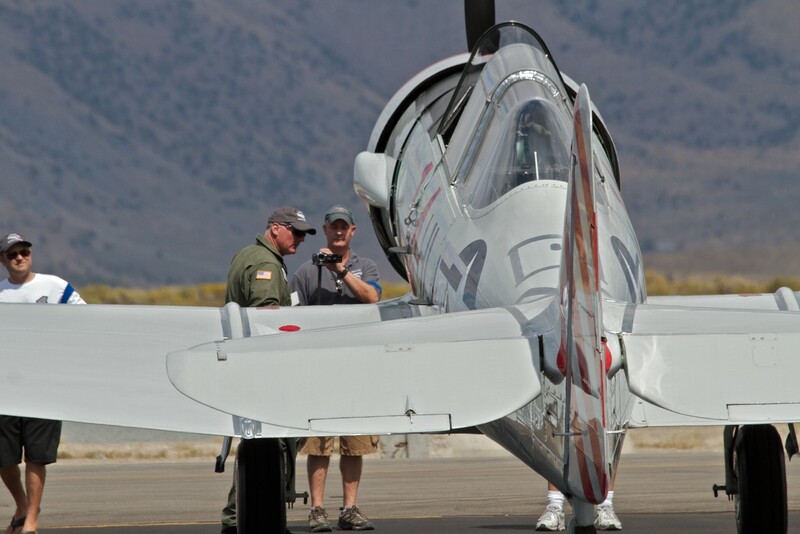 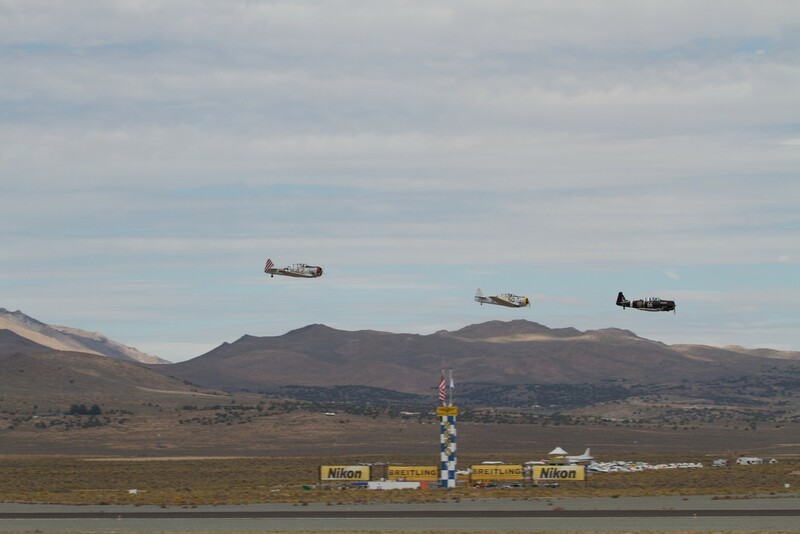 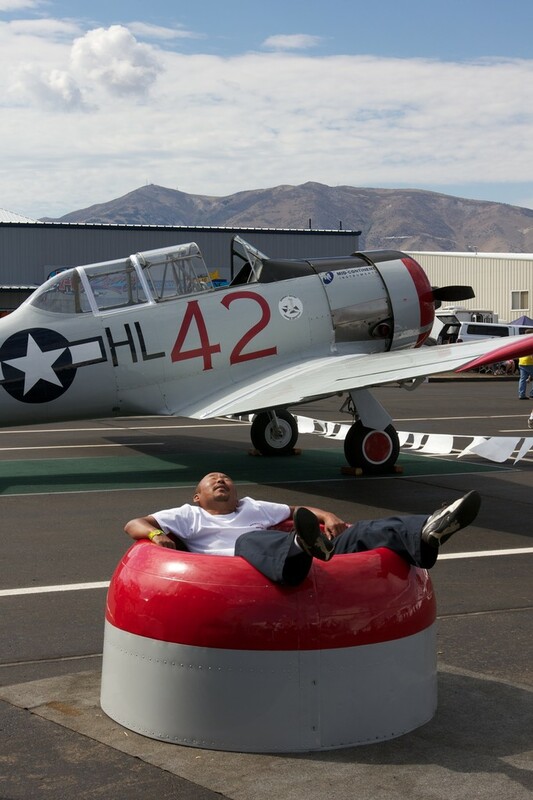 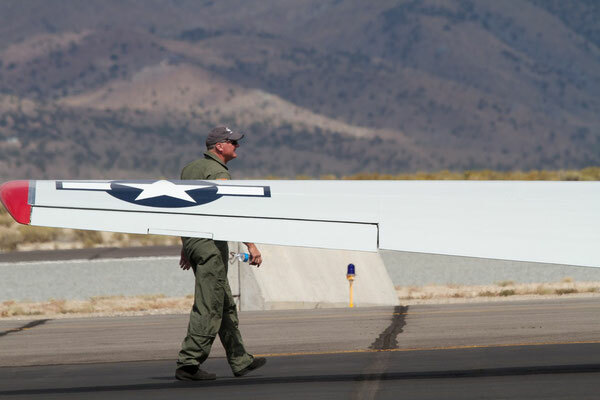 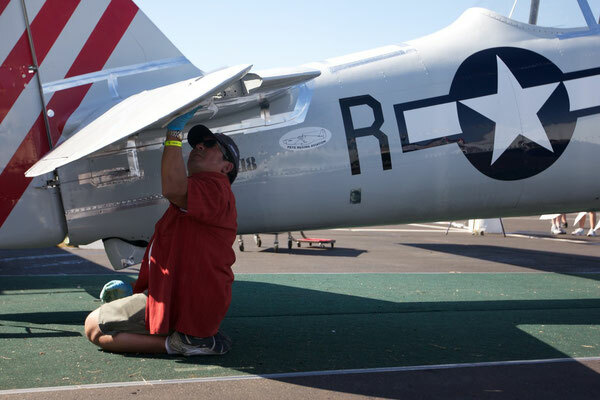 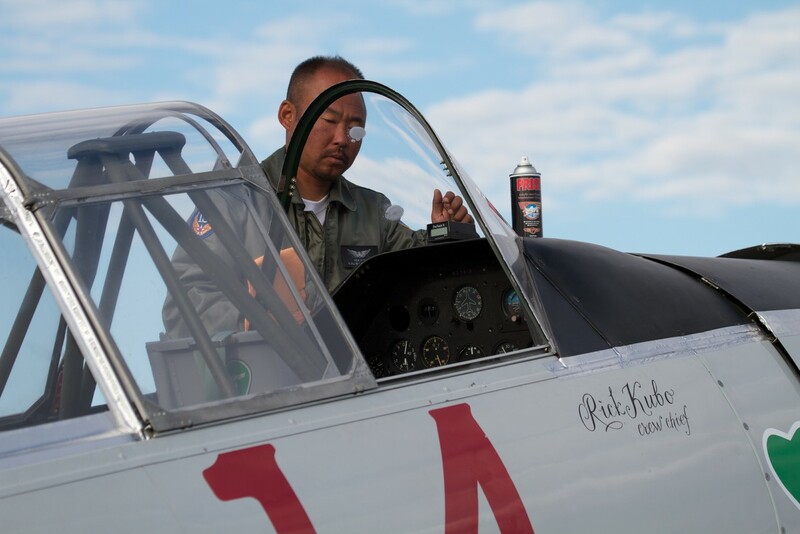 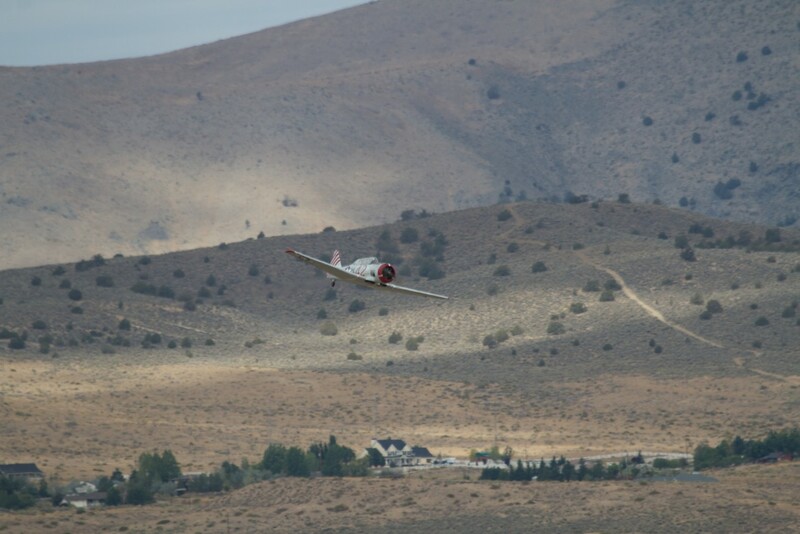 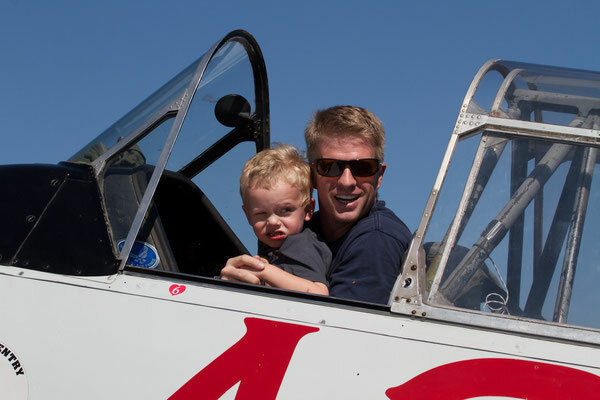 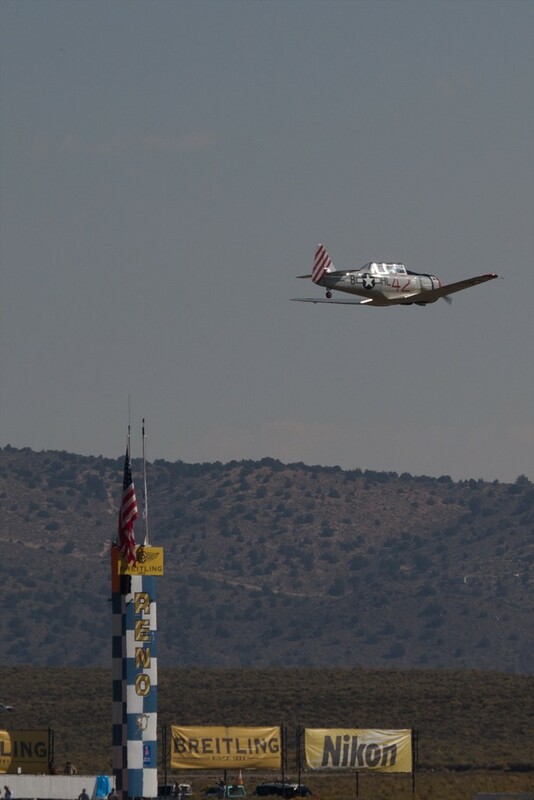 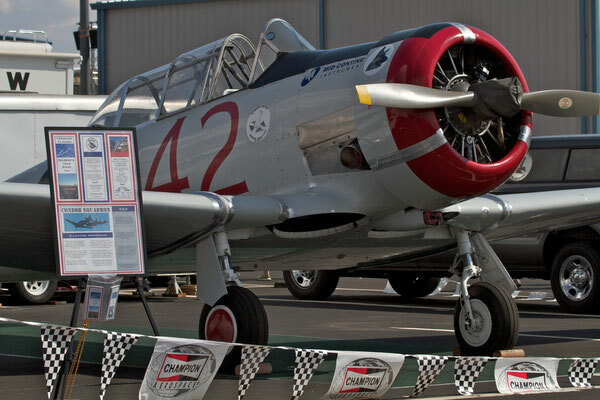 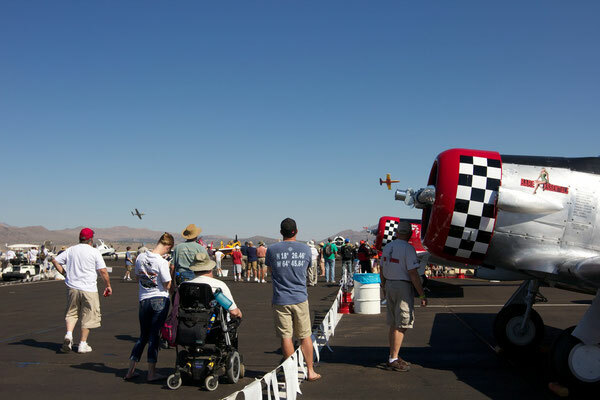 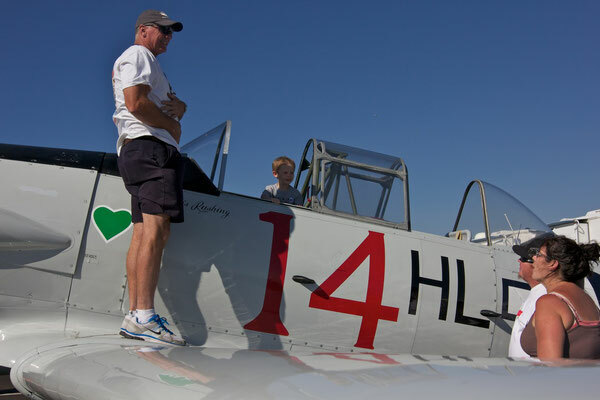 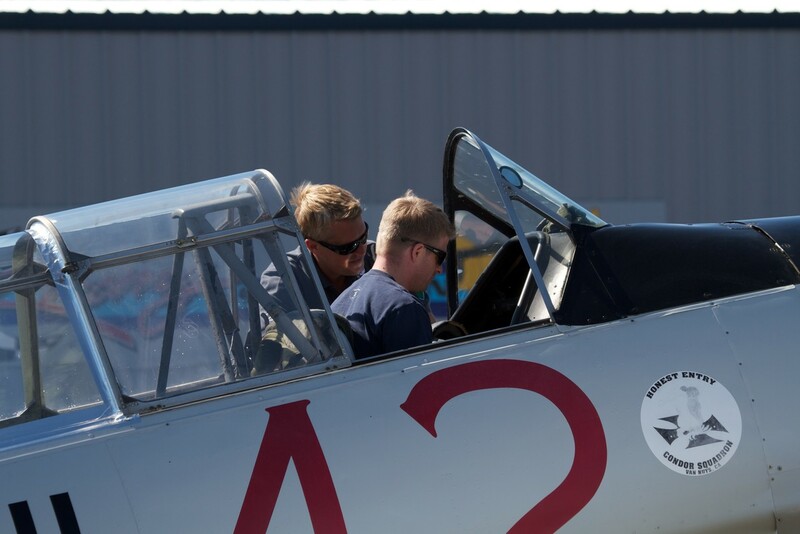 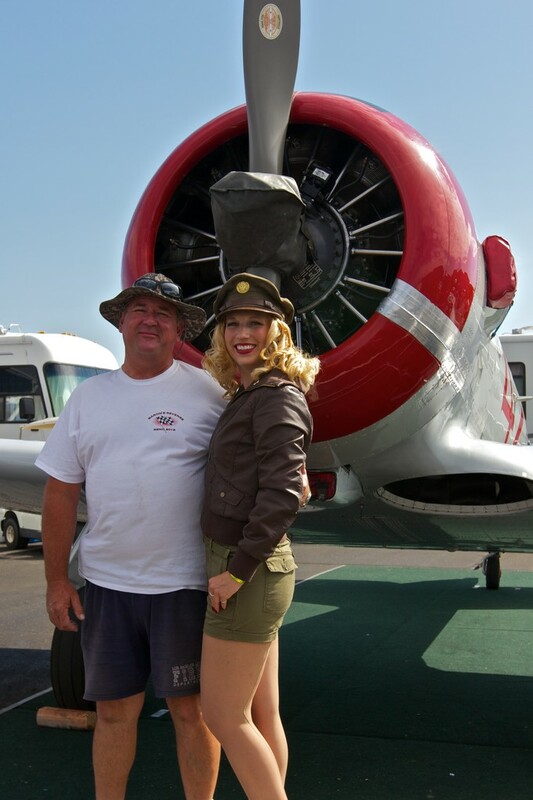 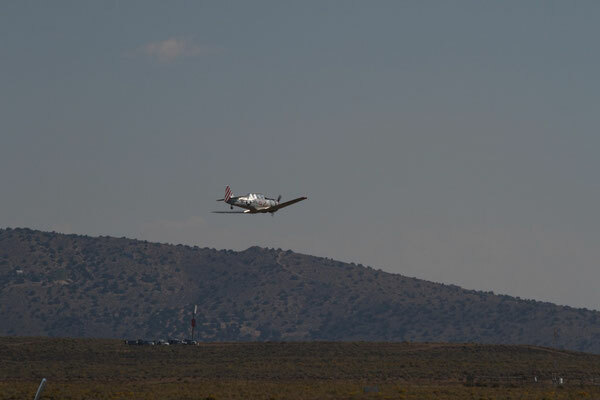 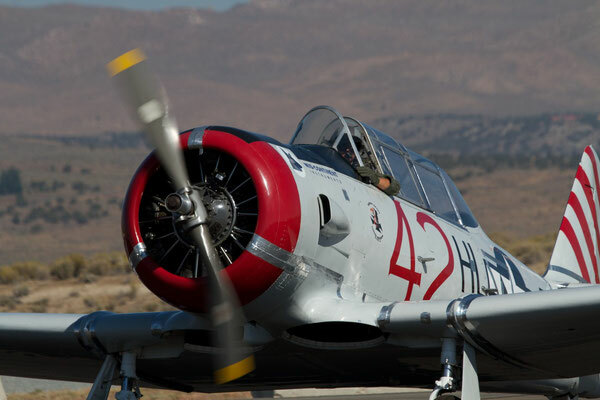 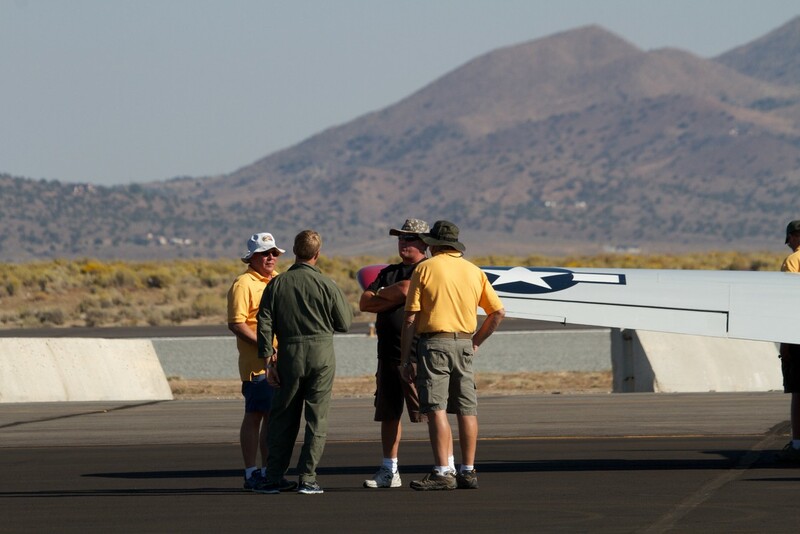 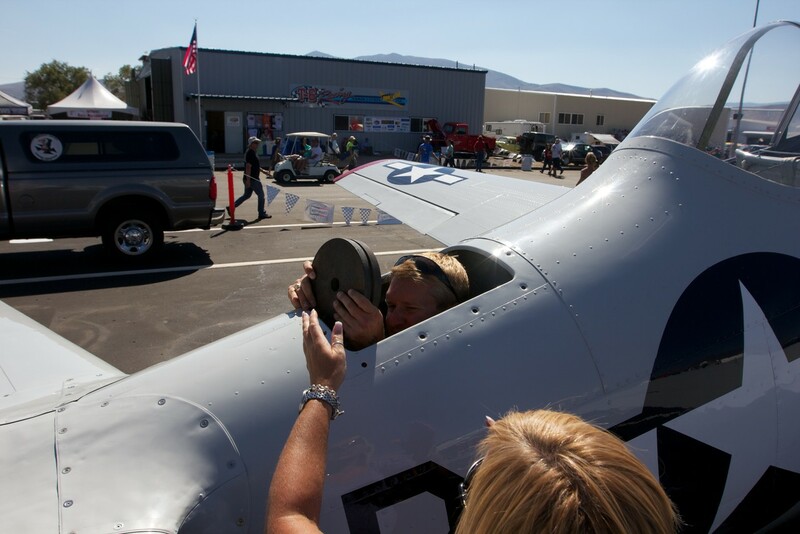 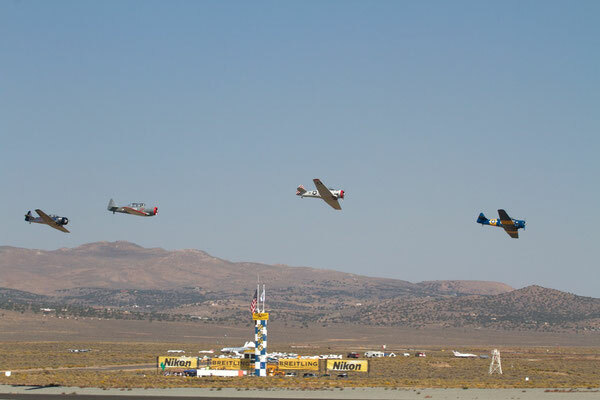 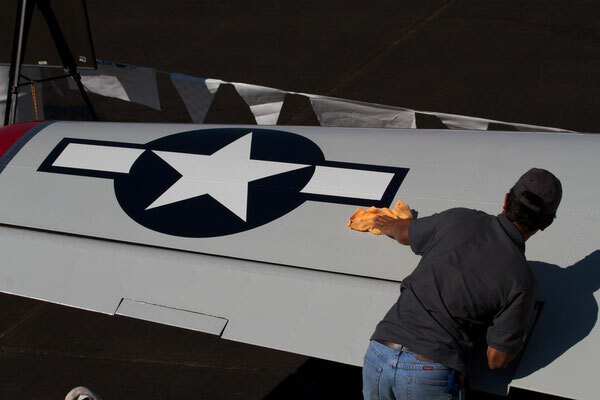 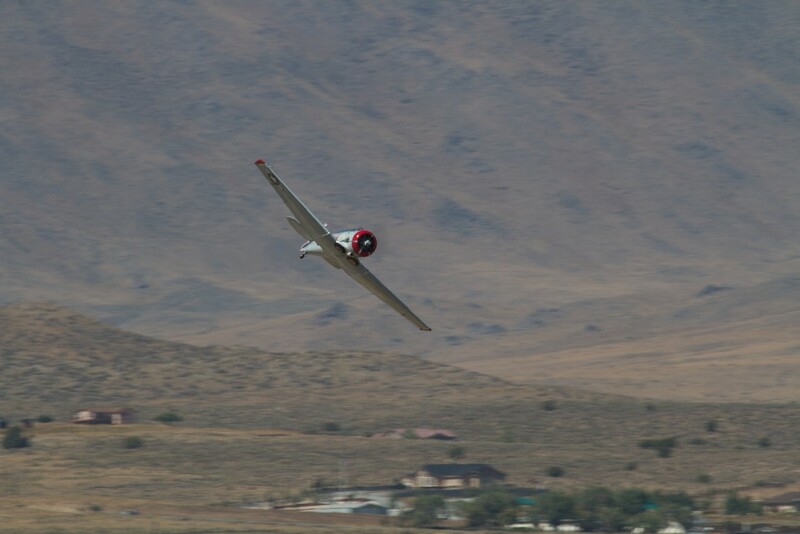 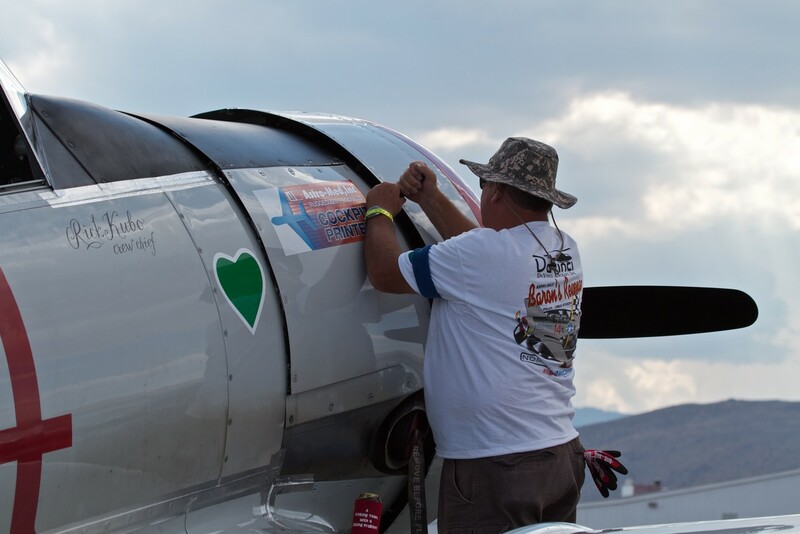 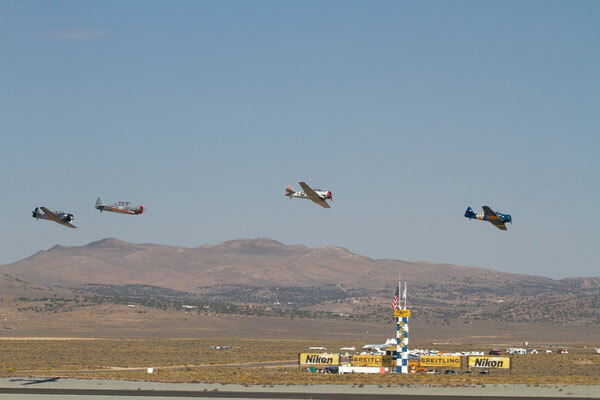 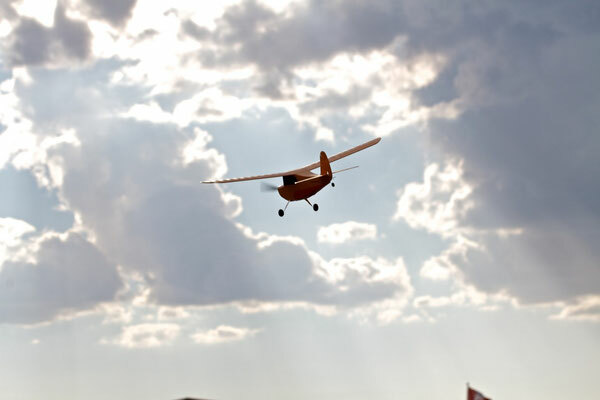 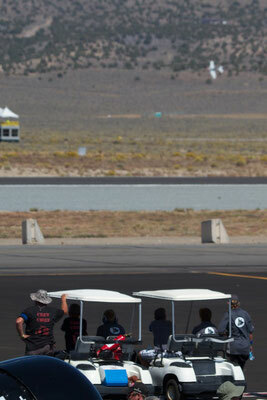 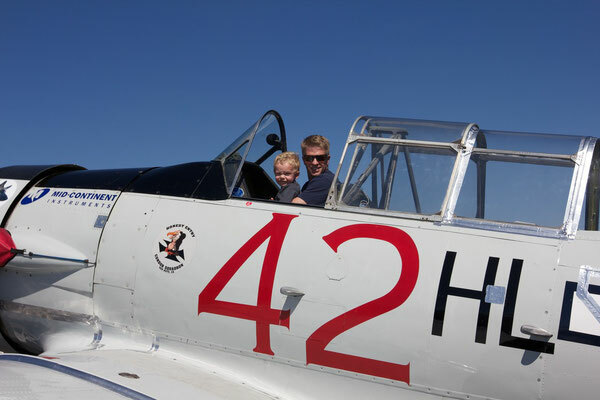 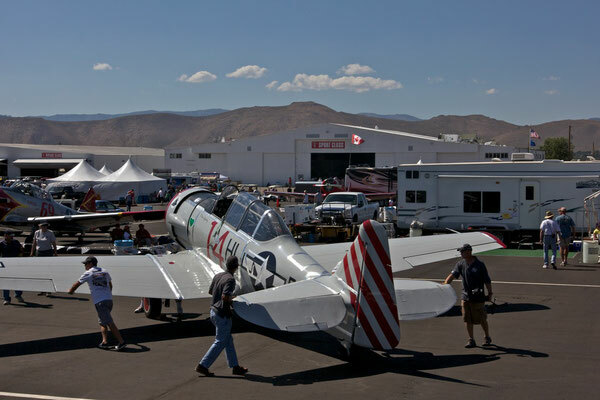 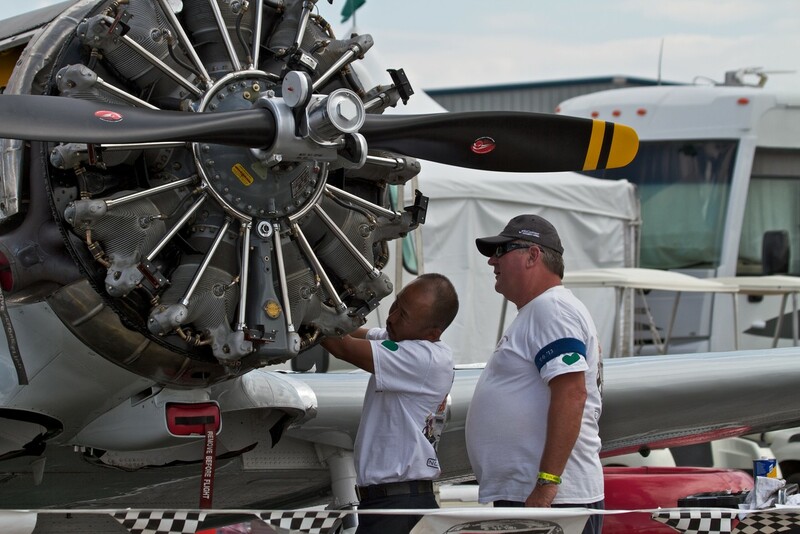 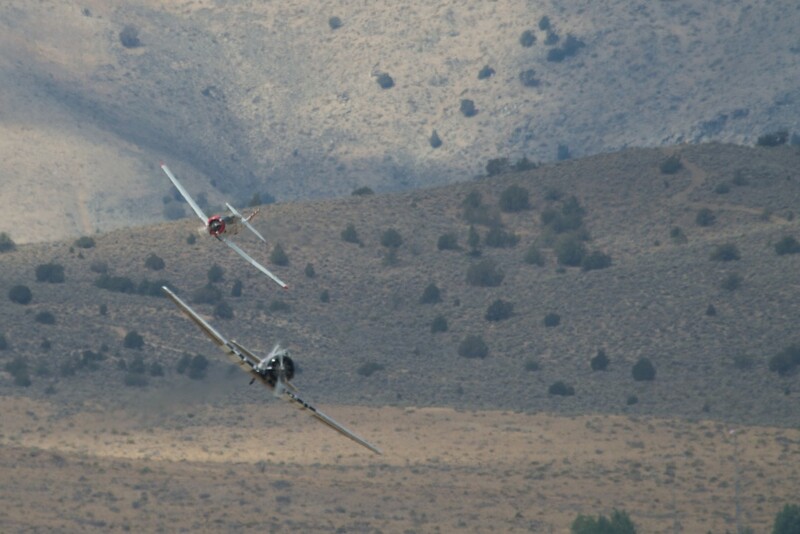 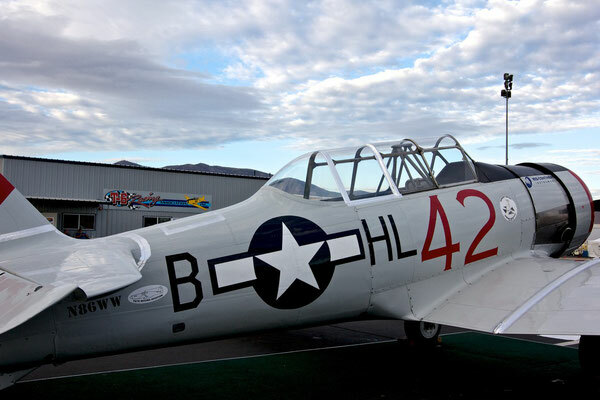 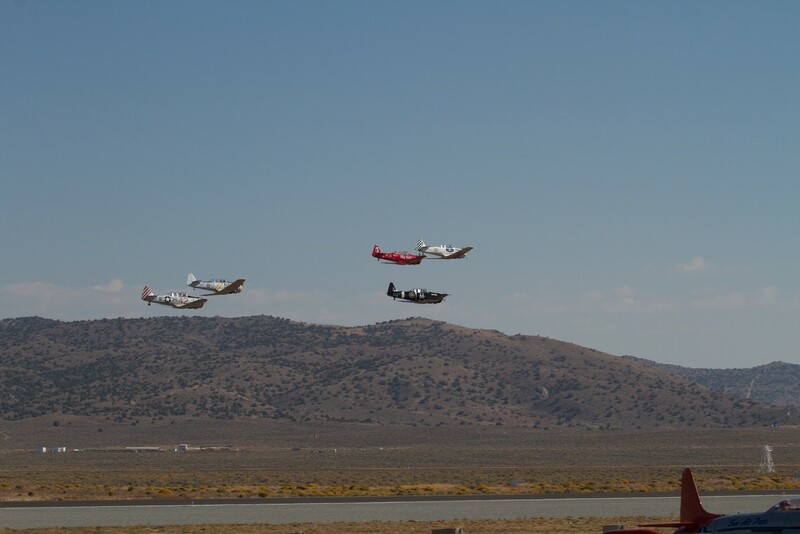 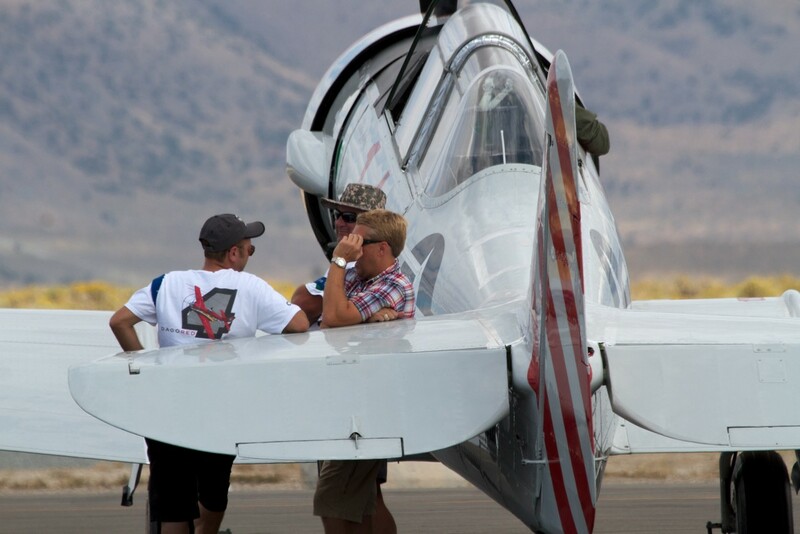 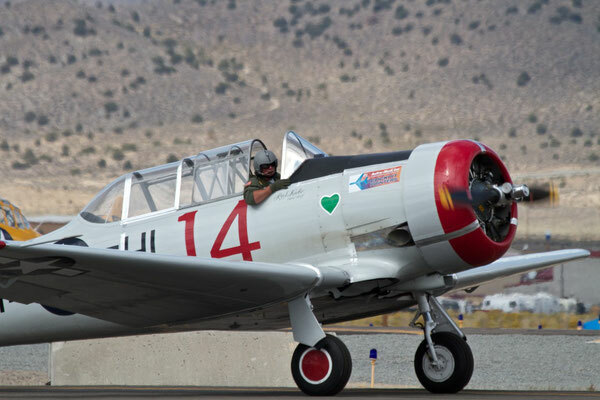 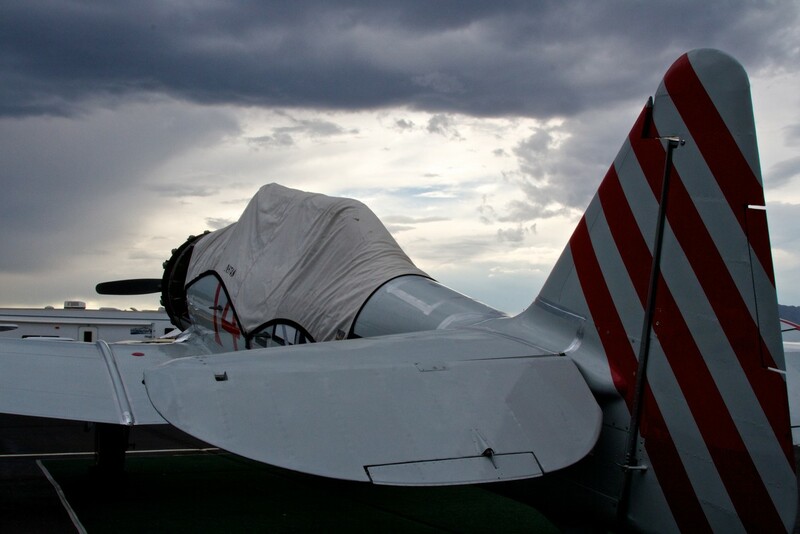 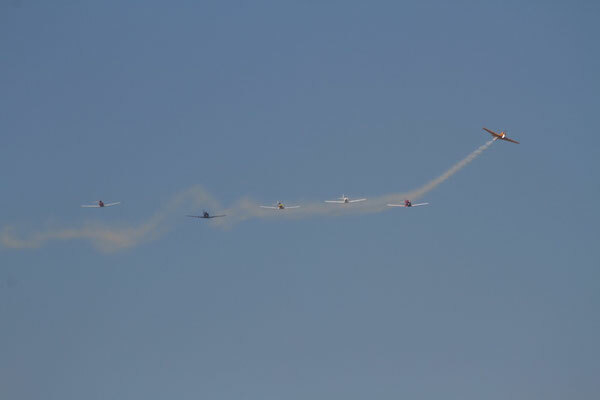 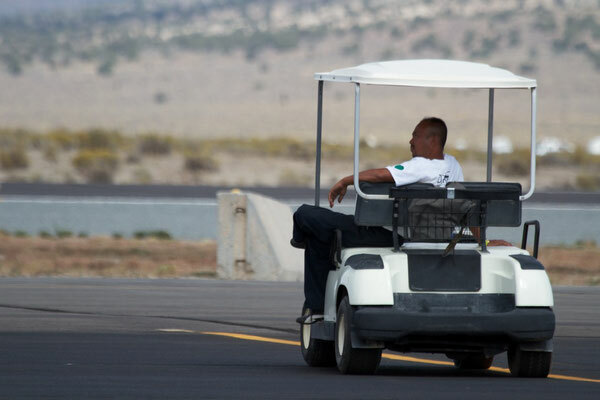 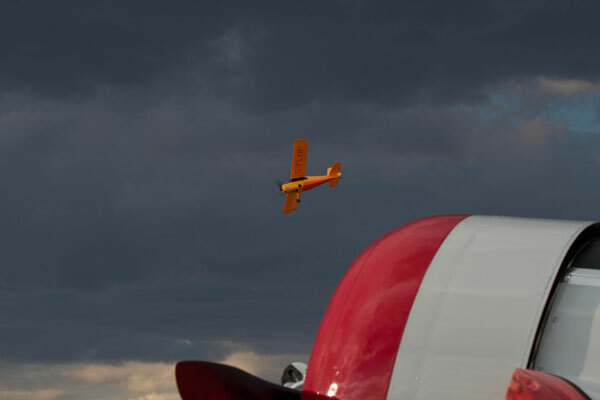 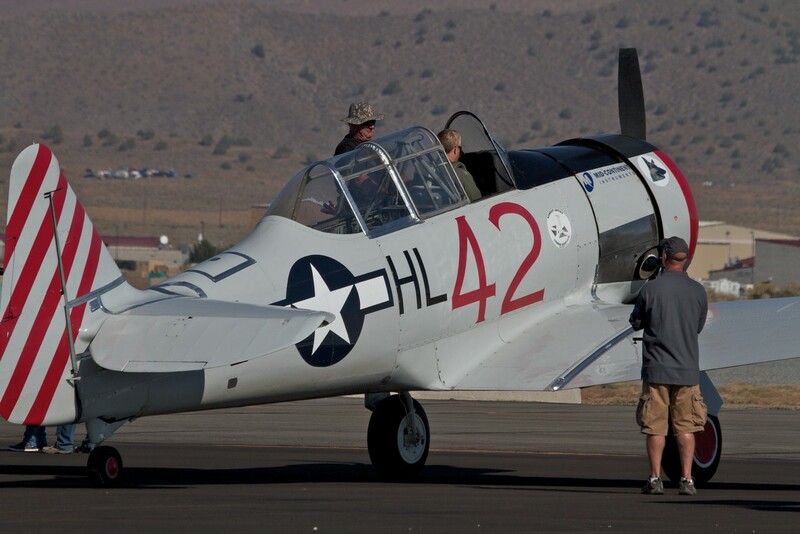 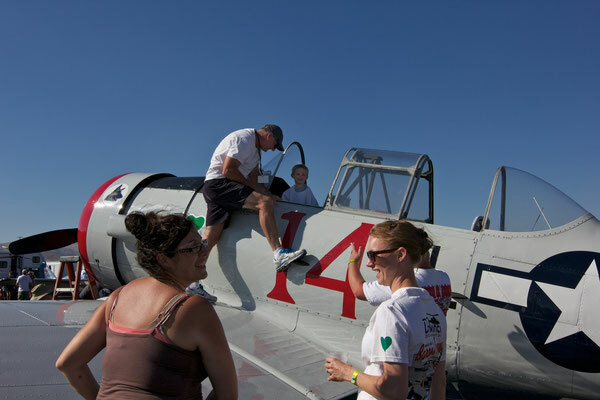 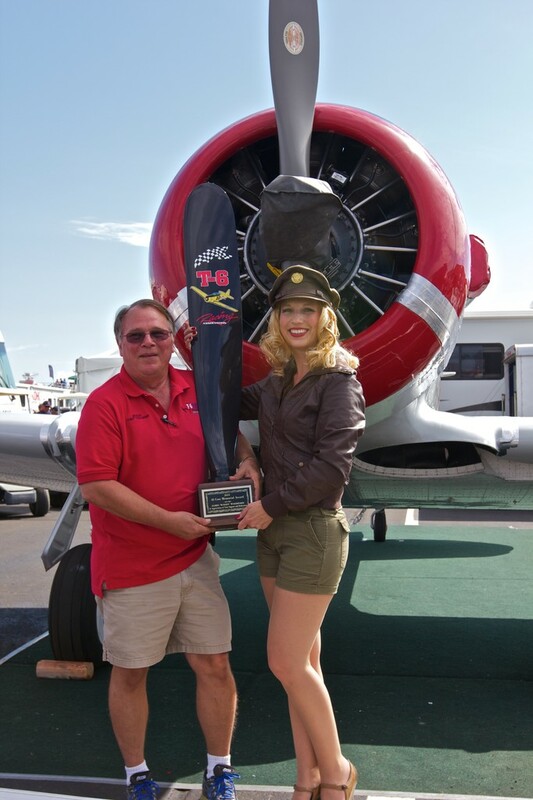 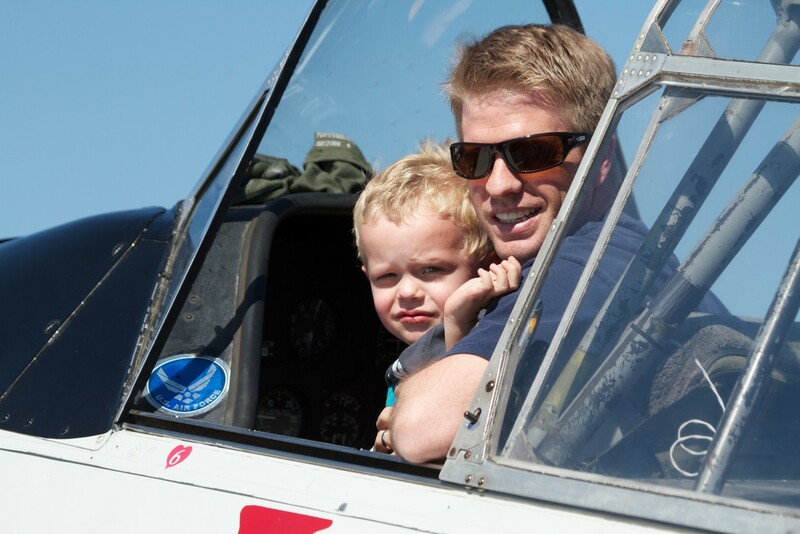 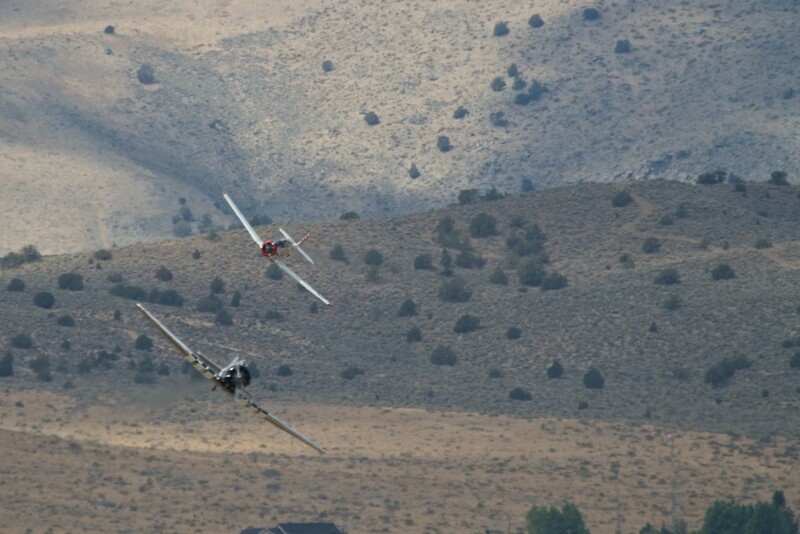 Some photos and videos from the 2013 Reno Air Races. 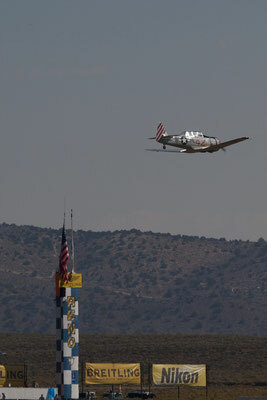 Pilot Rob Sanberg's view from the cockpit during the T6 race start. Some photos of the races taken by Richard Razavi. 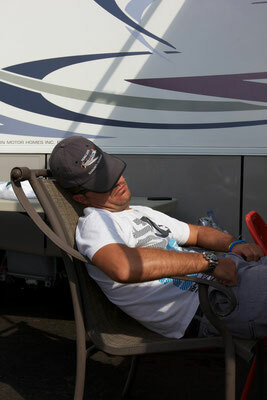 That guy flying race 42 is HOT!